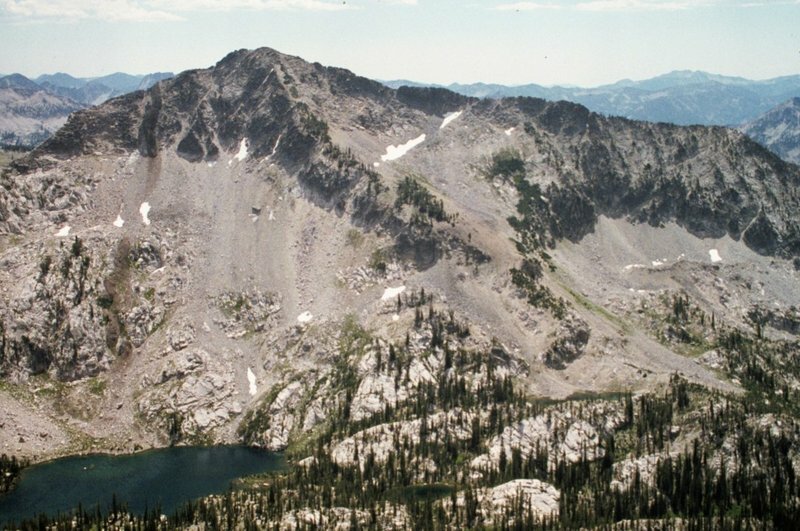 Thompson Peak Sawtooth Range 10,760 ft 2451 1991 Climbing and access information for this peak is found on pages 161 and 162. 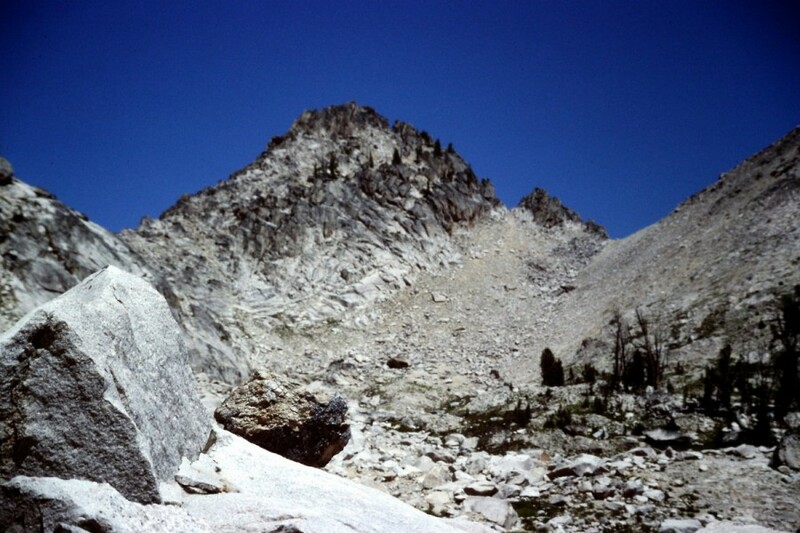 Mount Cramer Sawtooth Range 10,716 ft 1736 1987 Climbing and access information for this peak is found on page 199. 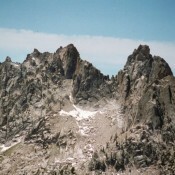 Decker Peak Sawtooth Range 10,702 ft 764 1997 Climbing and access information for this peak is found on page 183. 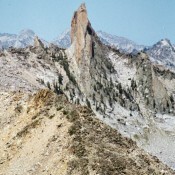 Mickeys Spire Sawtooth Range 10,680 ft 320 1991 Climbing and access information for this peak is found on pages 162 to 163. 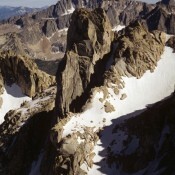 Snowyside Peak Sawtooth Range 10,651 ft 1446 1987 Climbing and access information for this peak is found on page 200. 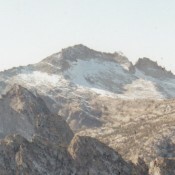 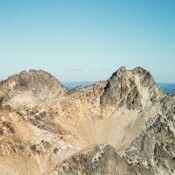 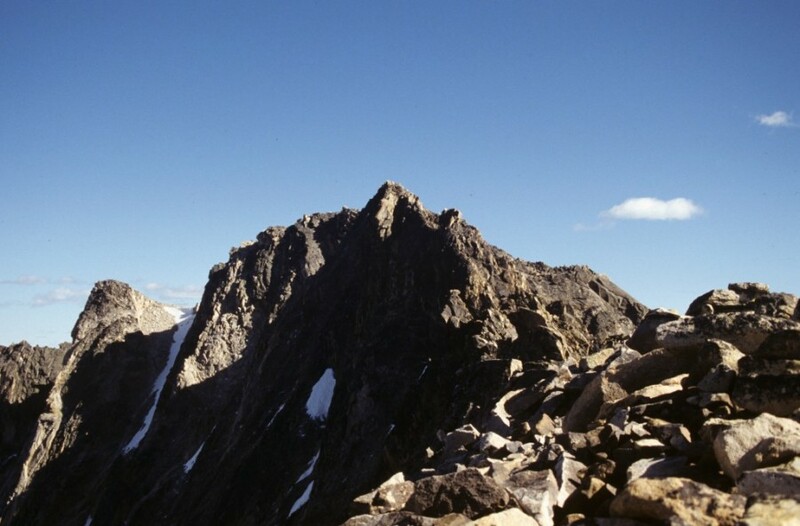 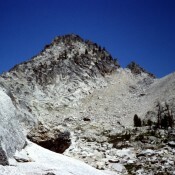 Mount Carter Sawtooth Range 10,590 ft 290 1991 Climbing and access information for this peak is found on page 163. 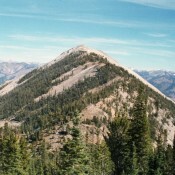 Peak 10579 (Daves Peak) Sawtooth Range 10,579 ft 359 Climbing and access information for this peak is not in the book. 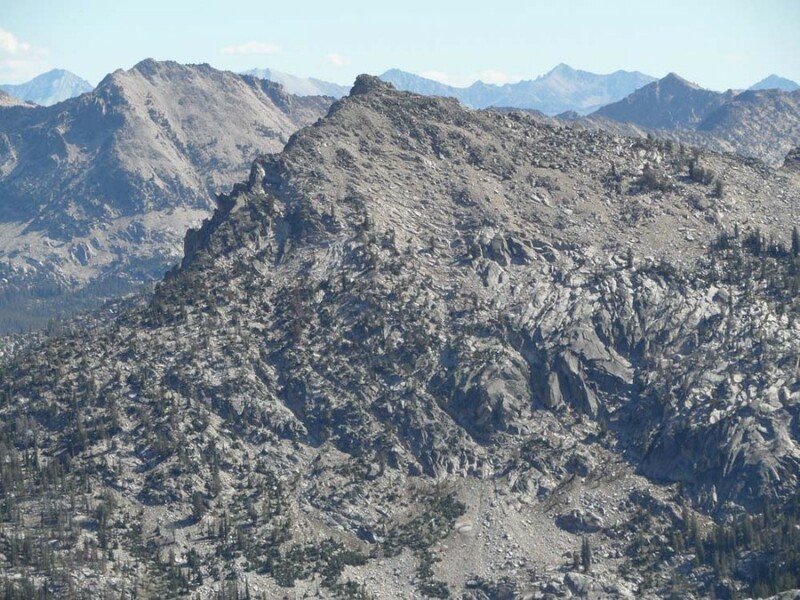 Mount Sevy Sawtooth Range 10,480 ft 480 2000 Climbing and access information for this peak is found on 185..
Horstman Peak Sawtooth Range 10,470 ft 1410 1994 Climbing and access information for Hortstman Peak is found on pages 167 to 169. 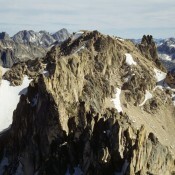 Mount Limbert Sawtooth Range 10,385 ft 285 Climbing and access information for this peak is found on page 163. 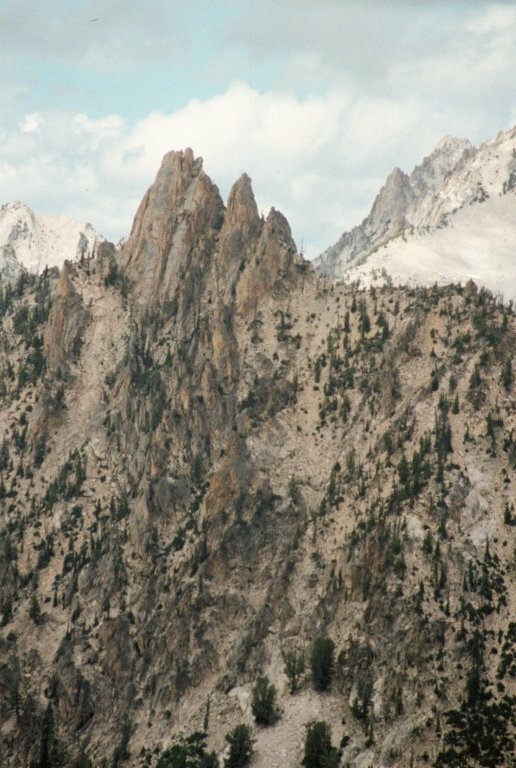 Peak 10375 Sawtooth Range 10,375 ft 315 This peak is not in the book. 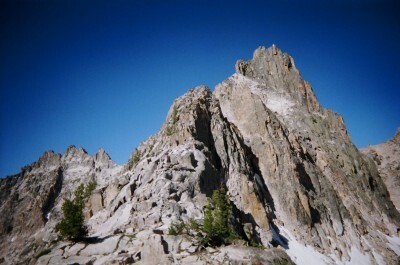 Peak 10330 (Moolak) Sawtooth Range 10,330 ft 870 1994 Climbing and access information for this peak is found on page 166. 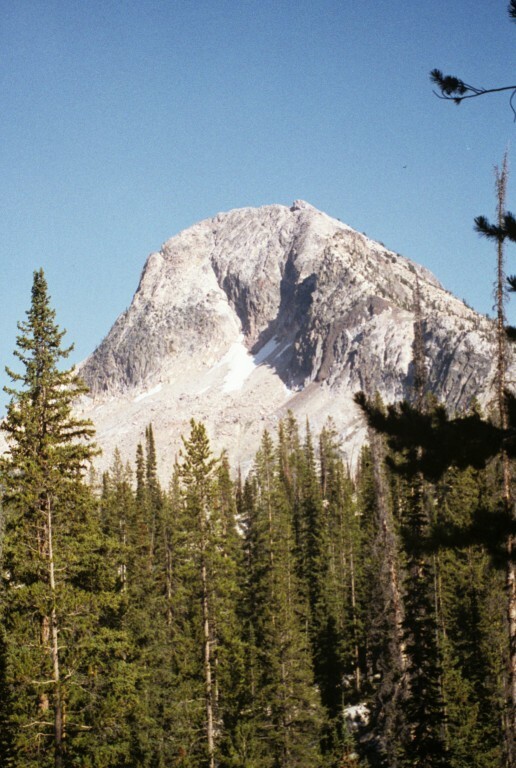 Mount Iowa Sawtooth Range 10,327 ft 343 1994 Climbing and access information for this peak is found on page 169. 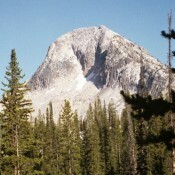 Merritt Peak Sawtooth Range 10,312 ft 346 1991 Climbing and access information for this peak is found on page 160. 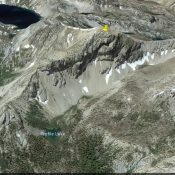 Peak 10300 Sawtooth Range 10,300 ft 360 This peak is not in the book. 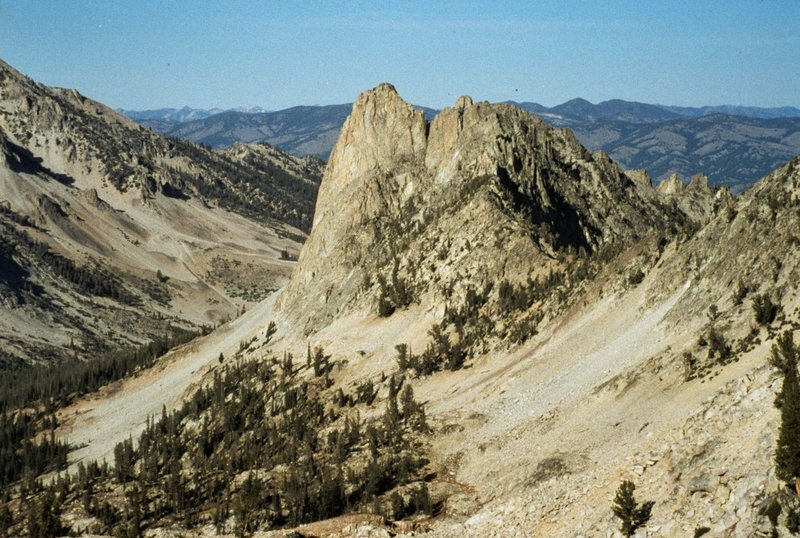 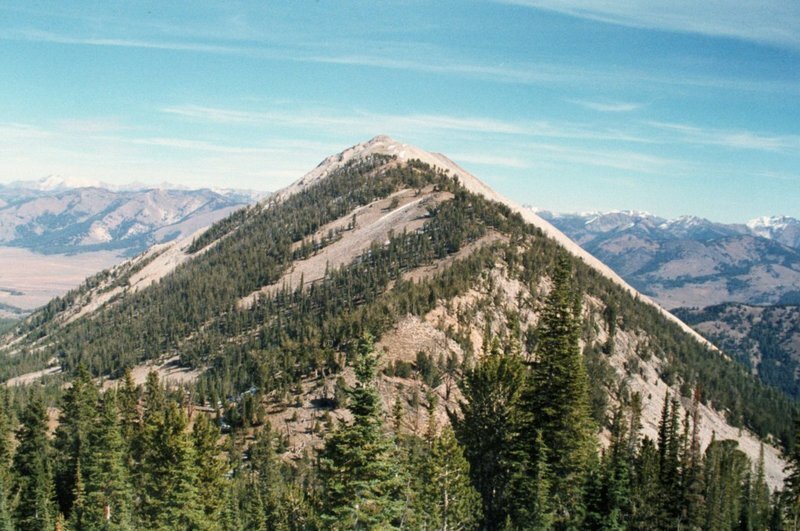 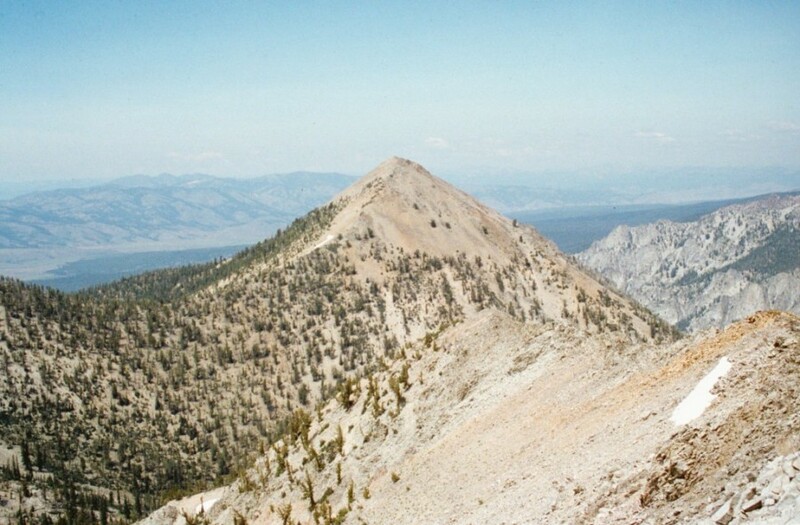 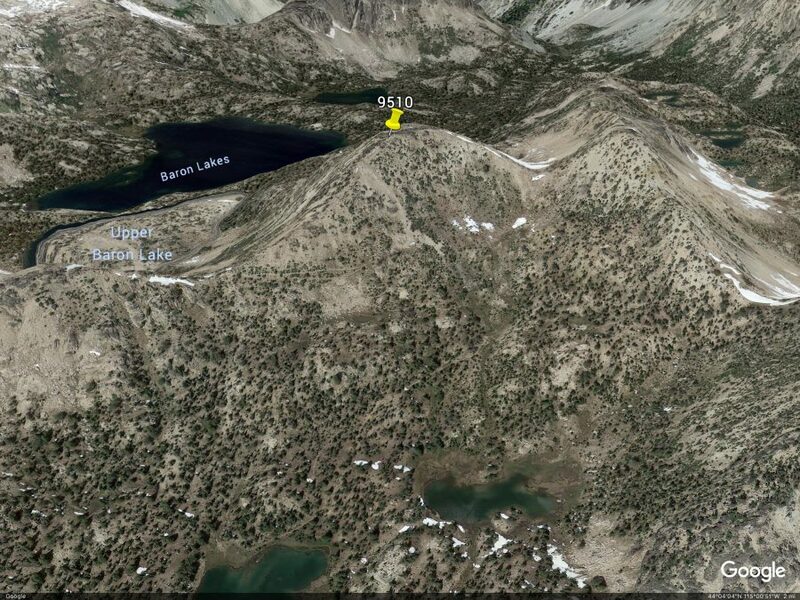 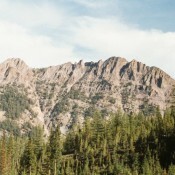 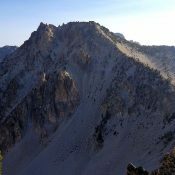 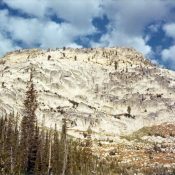 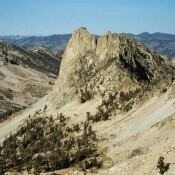 Red Bluff Sawtooth Range 10,272 ft 212 Climbing and access information for this formation is found on page 184. 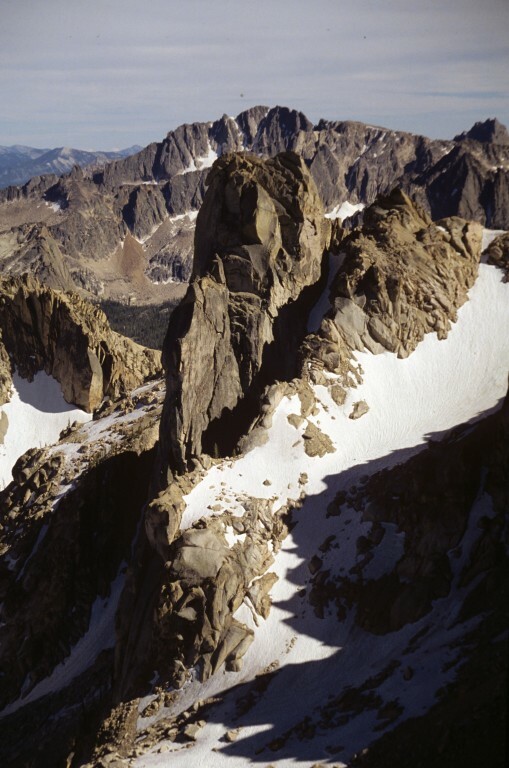 Perfect Peak Sawtooth Range 10,269 ft 609 1991 Climbing and access information for this peak is found on page 200. 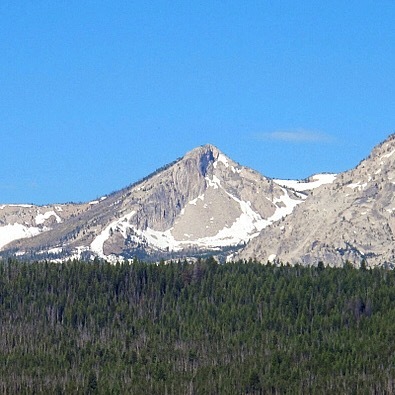 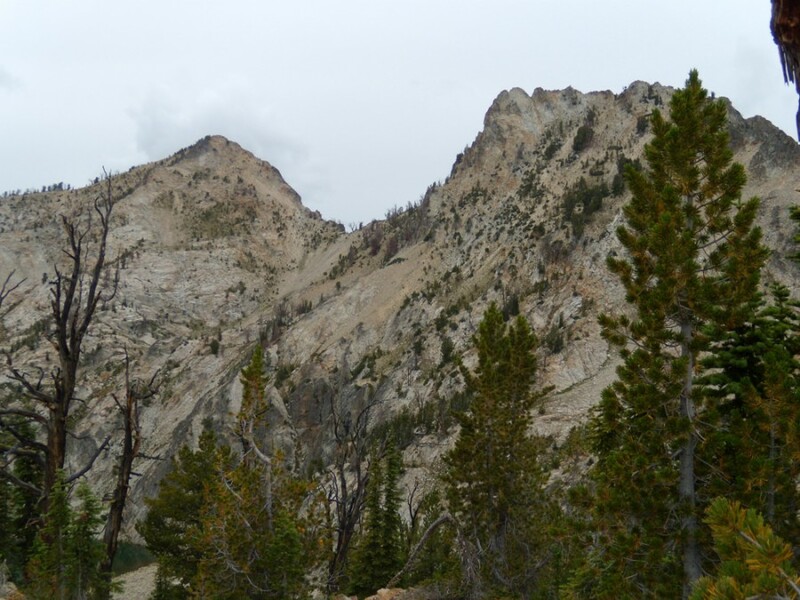 Arrowhead Sawtooth Range 10,249 ft 80 Climbing and access information for this formation is found on page 185. 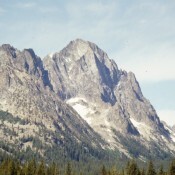 Mount Vienna Sawtooth Range 10,224 ft 1764 1994 Climbing and access information for this peak is found on page 202. 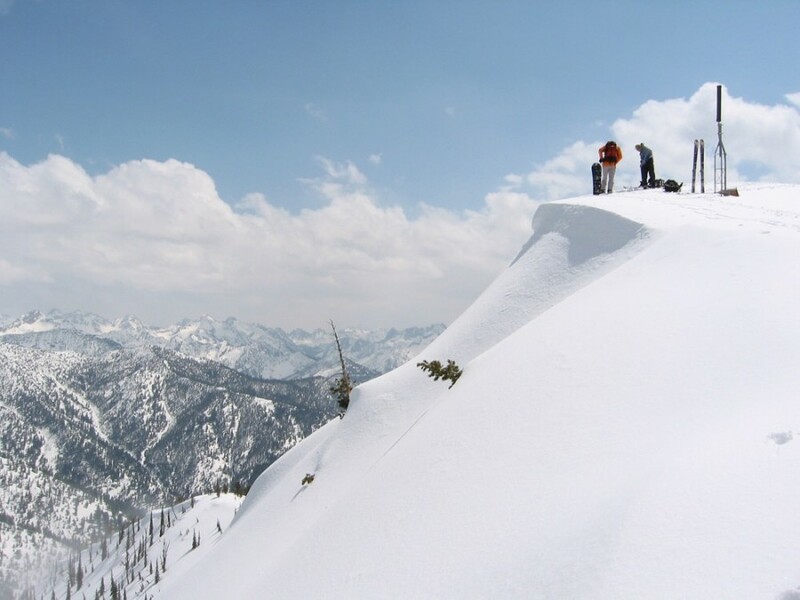 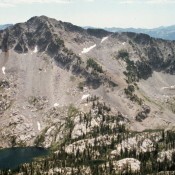 Redfish Peak Sawtooth Range 10,212 ft 352 Climbing and access information for this peak is found on page 183. 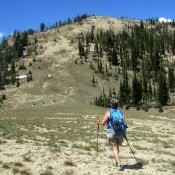 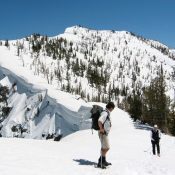 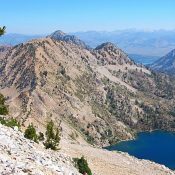 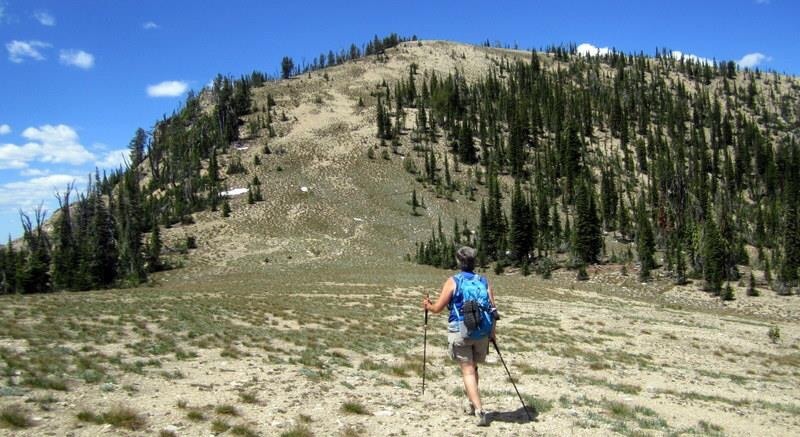 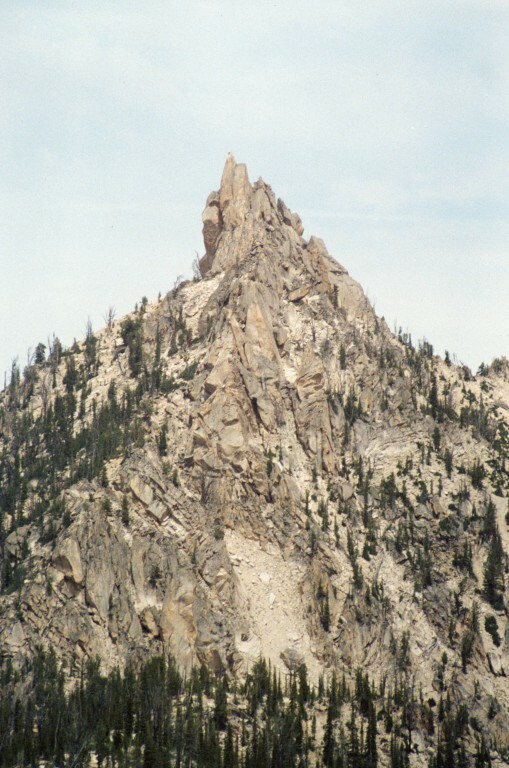 Payette Peak Sawtooth Range 10,211 ft 373 1990 Climbing and access information for this peak is on page 200. 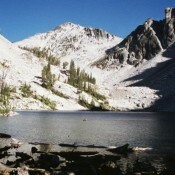 Cirque Lake Peak Sawtooth Range 10,210 ft 390 Climbing information for this peak is found on pages 188 to 189. 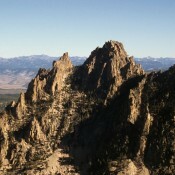 Parks Peak Sawtooth Range 10,208 ft 868 1987 Climbing and access information for this peak is found on page 200. 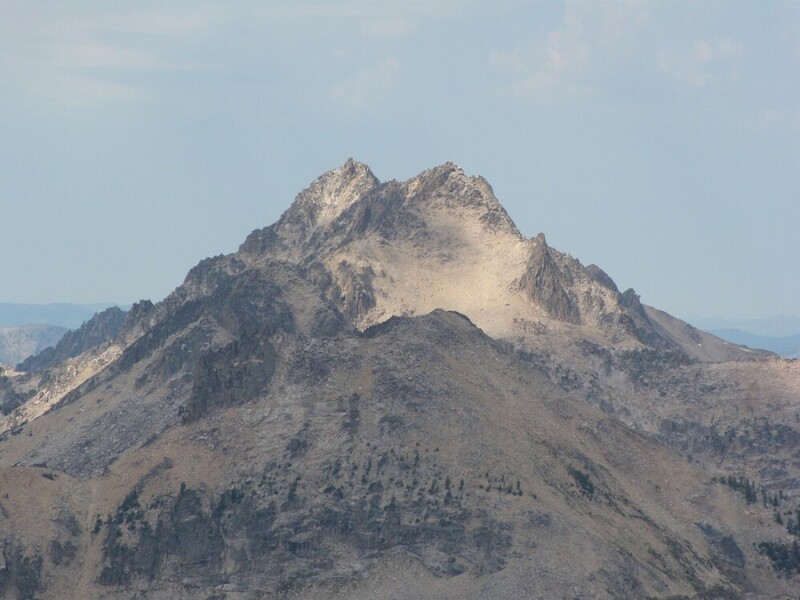 Peak 10205 Sawtooth Range 10,205 ft 305 This peak is not in the book. 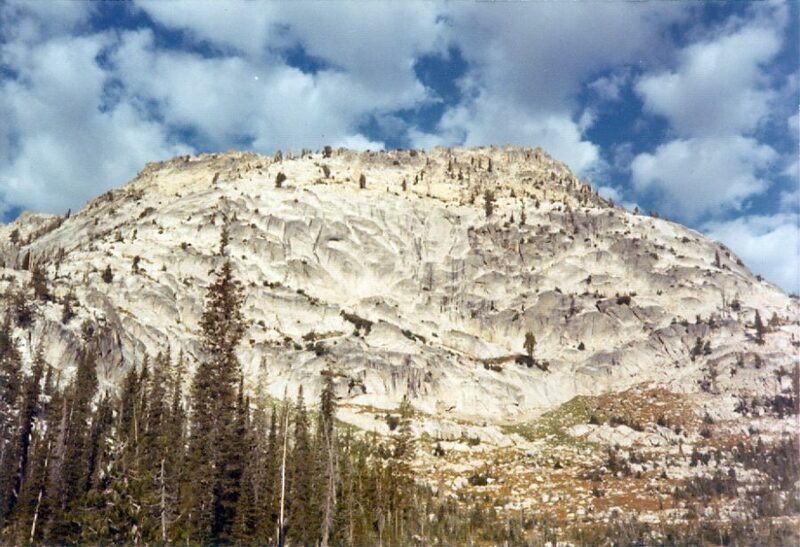 Rotten Monolith Sawtooth Range 10,200 ft 200 Climbing and access information for this formation is found on page 169. 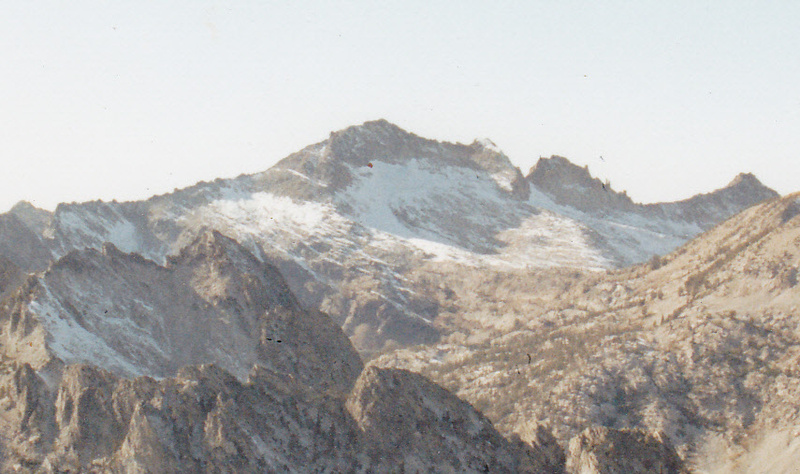 Warbonnett Peak Sawtooth Range 10,200 ft 760 1991 Climbing information for this peak is found on pages 191 to 196. 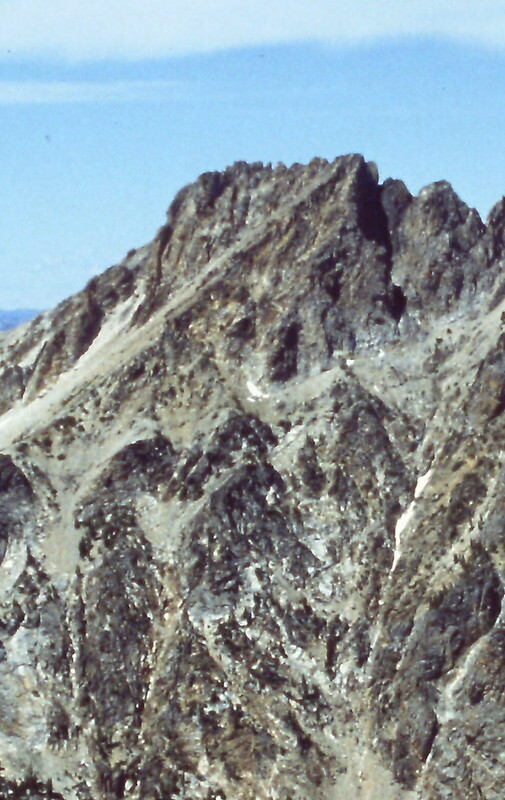 Mount Regan Sawtooth Range 10,190 ft 1690 1986 Climbing and access information for this peak is found on pages 159 to 160. 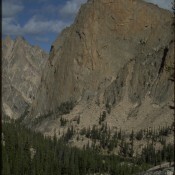 Redfish Point Sawtooth Range 10,095 ft 235 Climbing and access information for this peak is found on pages 182 to 183. 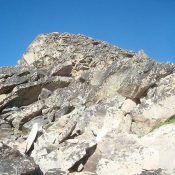 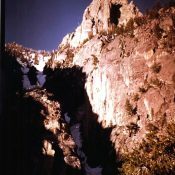 Goat Perch Sawtooth Range 10,080 ft 120 Climbing and access information for the Goat Perch is found on pages 180 and 181. 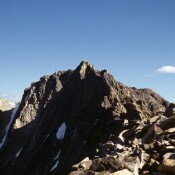 Mount McDonald Sawtooth Range 10,068 ft 848 1993 Climbing and access information for this peak is found on pages 201 and 202. 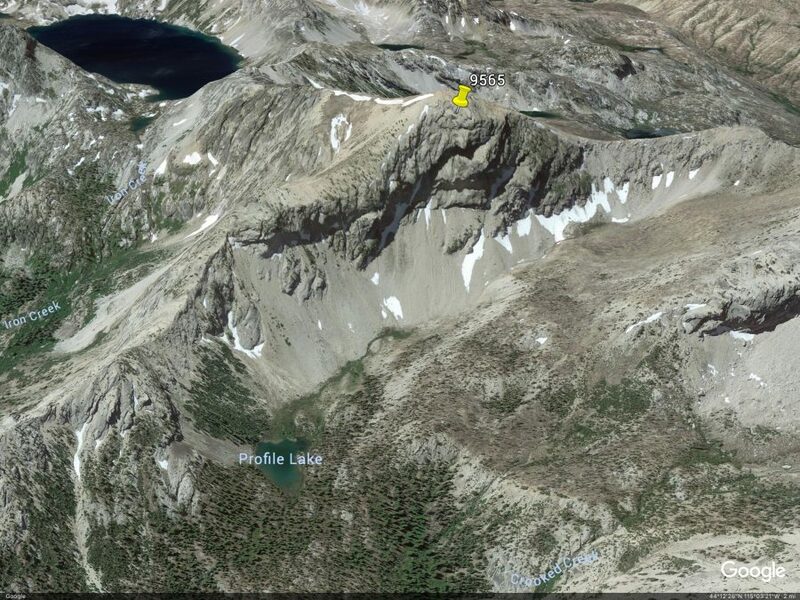 Peak 10060 Sawtooth Range 10,060 ft 600 This peak is not in the book. 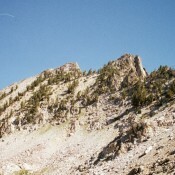 Peak 10059 Sawtooth Range 10,059 ft 439 This peak is not in the book. Glens Peak Sawtooth Range 10,053 ft 833 1990 Climbing and access information for this peak is found on page 200. 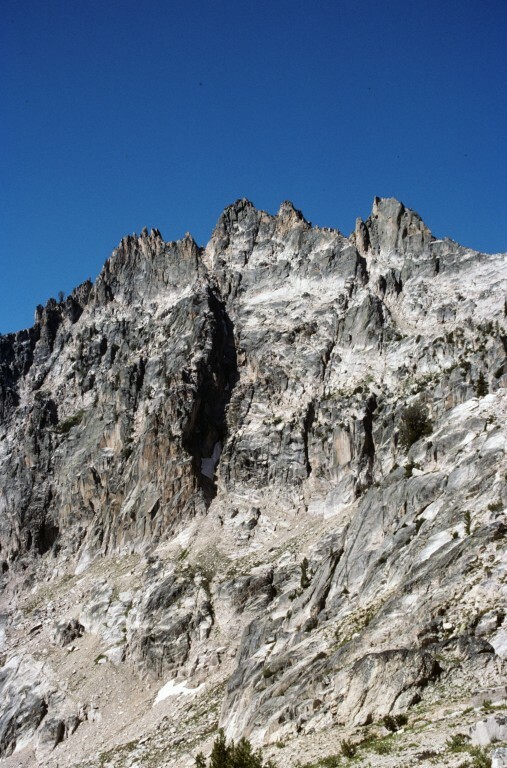 Peak 10027 Sawtooth Range 10,027 ft 687 1996 Climbing and access information for this peak is found on page 202. Peak 10052 Sawtooth Range 10,025 ft 662 This peak is not in the book. 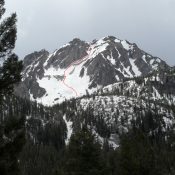 Red Sentinel Sawtooth Range 9,980 ft 480 Climbing and access information for this peak is found on pages 170 to 171. 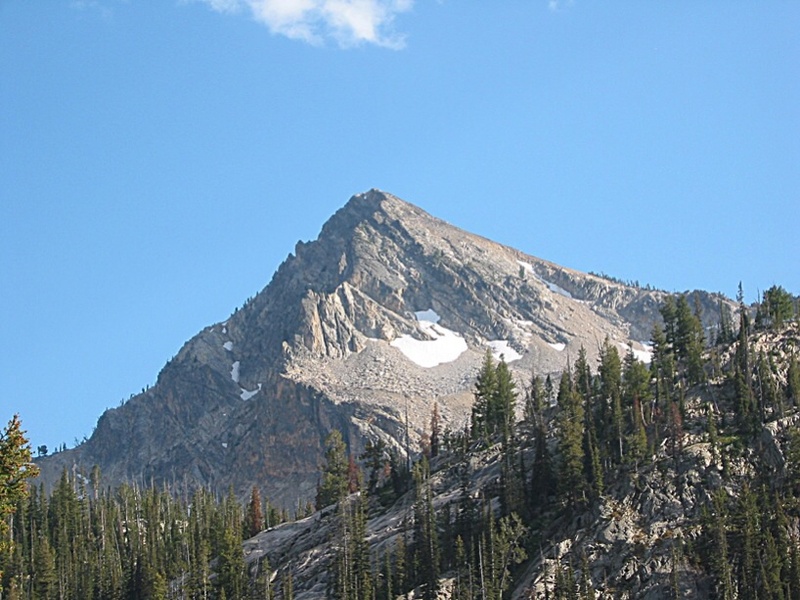 Plummer Peak Sawtooth Range 9,978 ft 1083 1990 Climbing and access information for this peak is found on page 203. 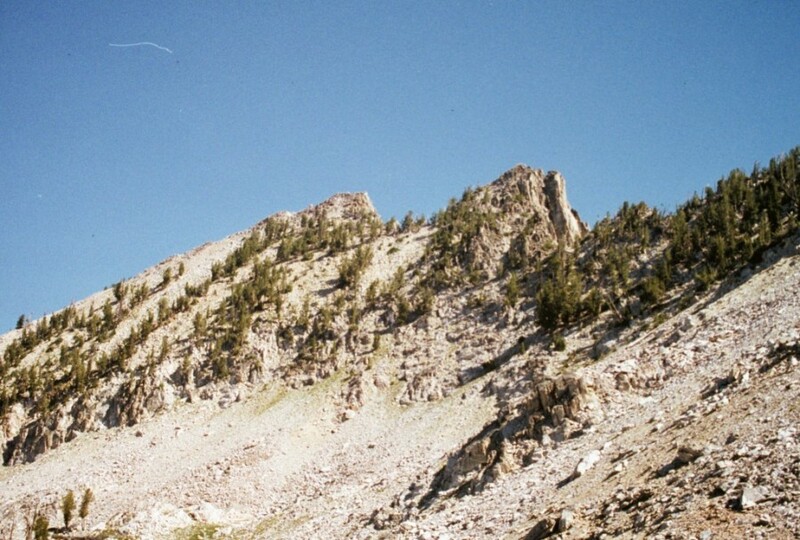 North Raker Sawtooth Range 9,970 ft 1387 Climbing and access information for this peak is found on page 204. 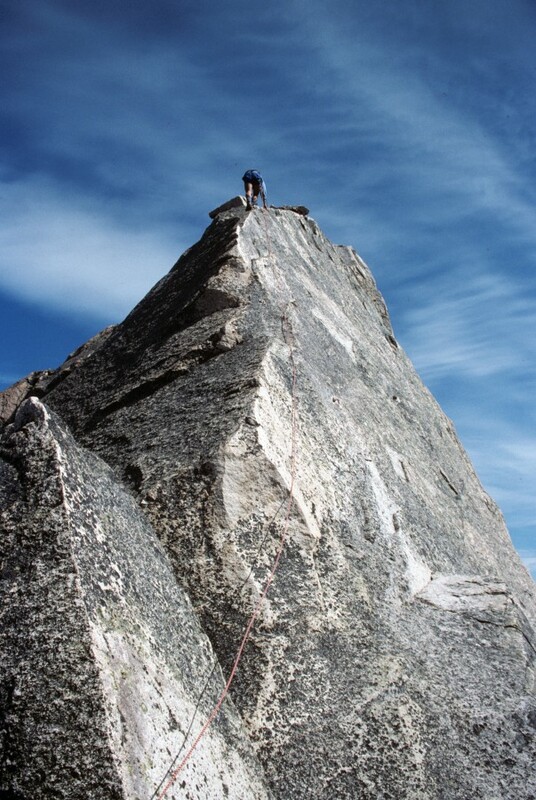 Peak 9963 (Alpine Cr. 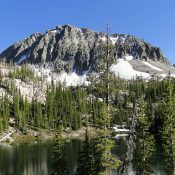 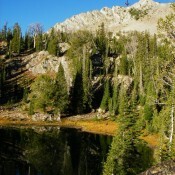 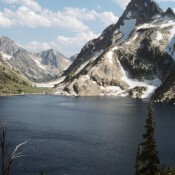 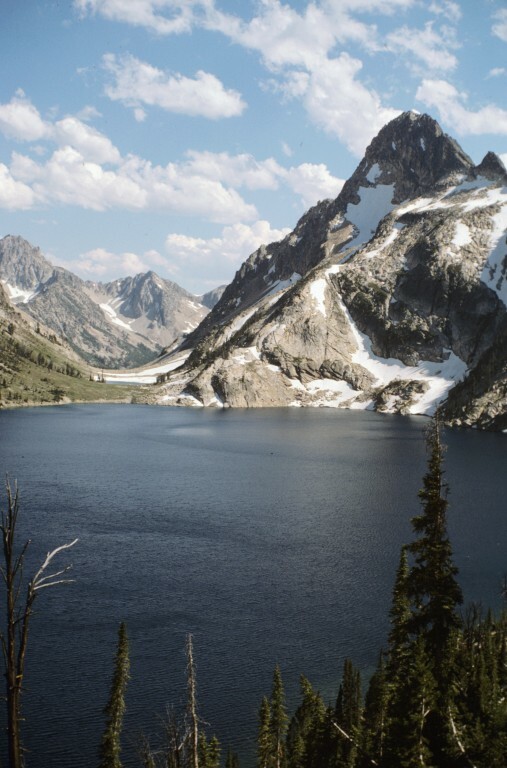 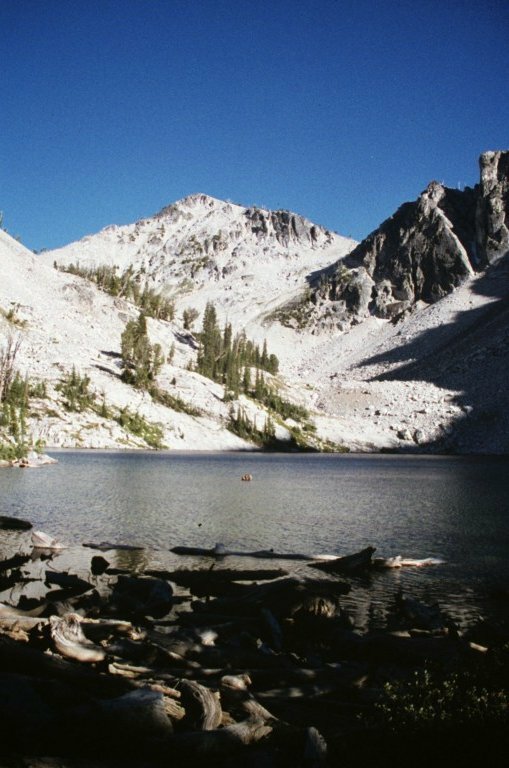 Lake Peak) Sawtooth Range 9,963 ft 423 This peak is not in the book. 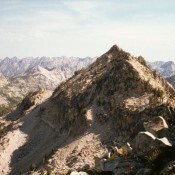 McGown Peak Sawtooth Range 9,960 ft 1080 1992 Climbing information for this peak is found on pages 157 to 159. 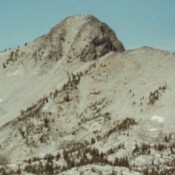 Abes Armchair Sawtooth Range 9,956 ft 696 1994 Climbing and access information for this peak is discussed on page 202. 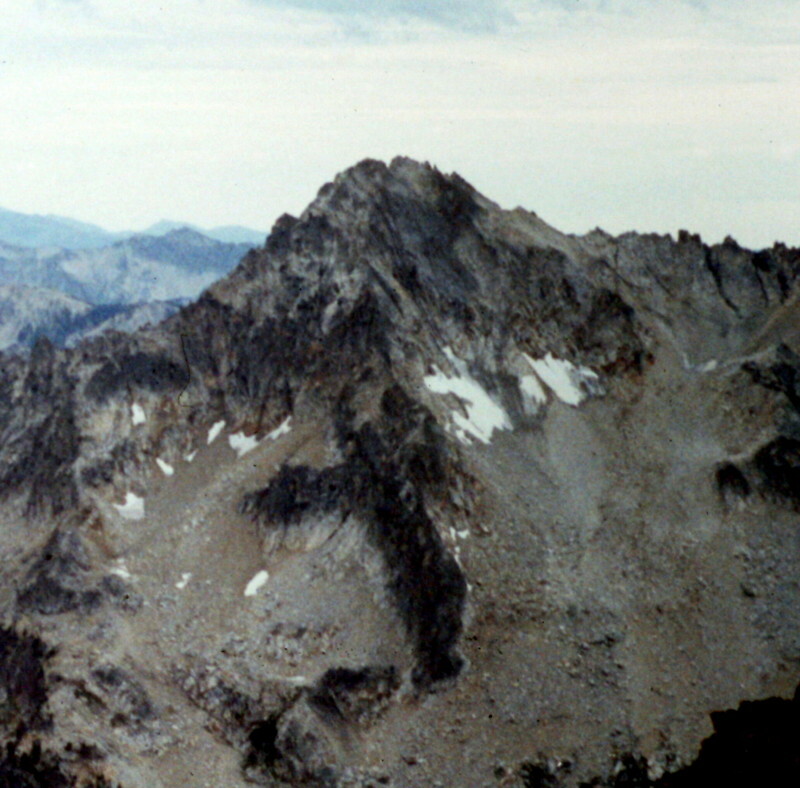 Peak 9955 Sawtooth Range 9,955 ft 375 This peak is not in the book. 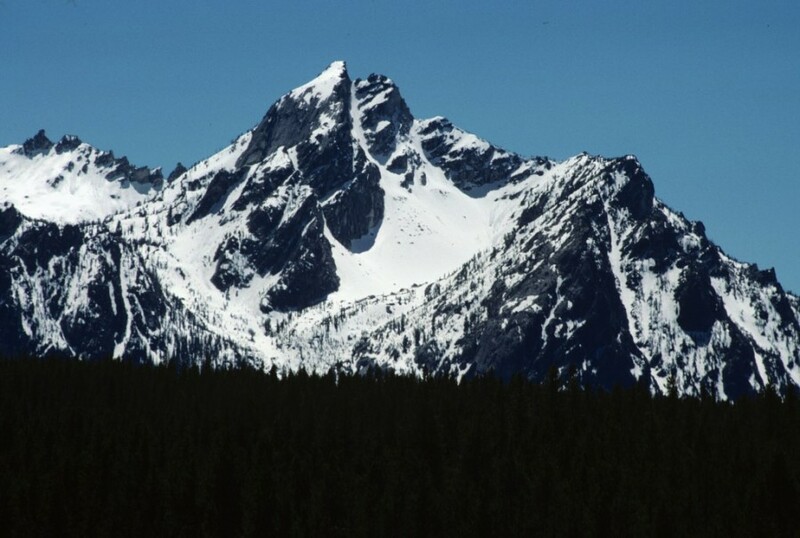 Peak 9934 Sawtooth Range 9,934 ft 394 This peak is not in the book. 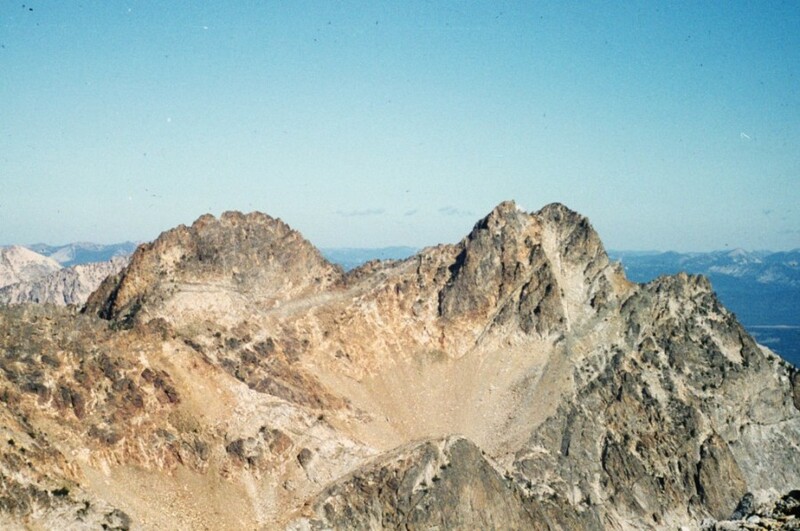 Peak 9930 (Benedict Peak) Sawtooth Range 9,930 ft 978 This peak is not in the book. 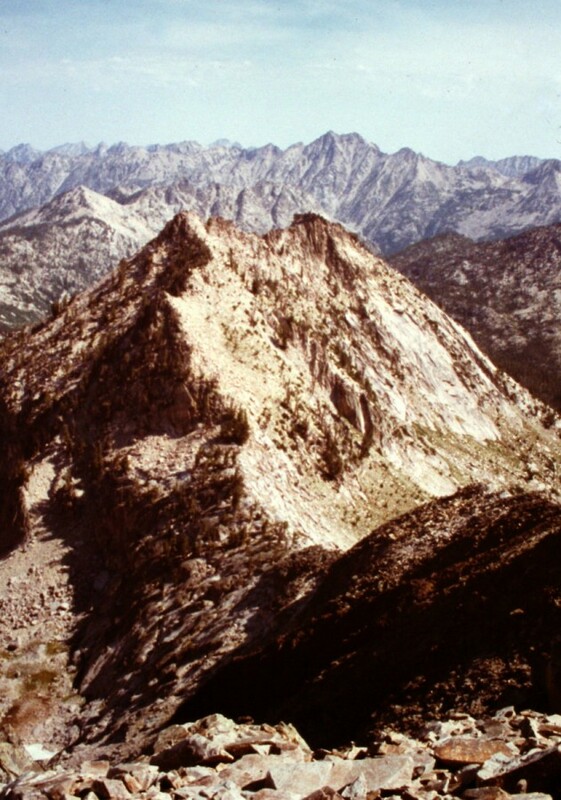 Mattingly Peak Sawtooth Range 9,921 ft 741 Climbing and access information for this peak is found on page 202. 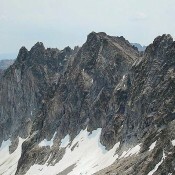 Peak 9918 Sawtooth Range 9,918 ft 298 This peak is not in the book. 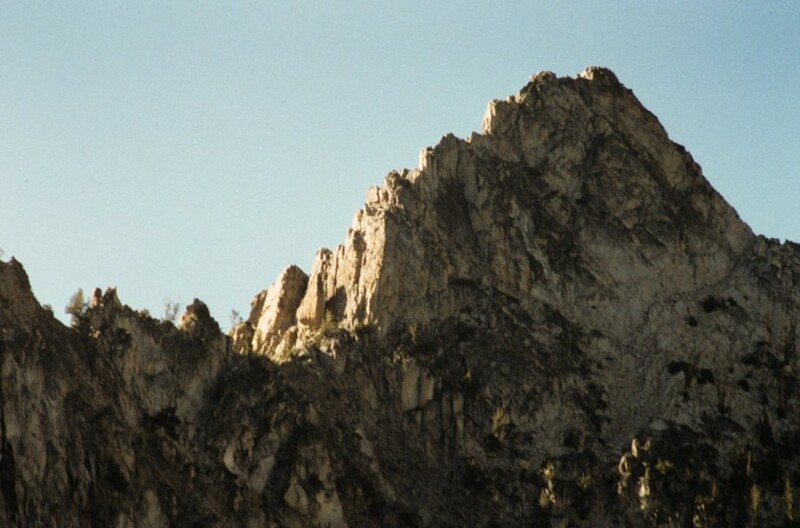 El Capitan Sawtooth Range 9,901 ft 437 1991 Climbing and access information for this peak is found on pages 200 to 201. 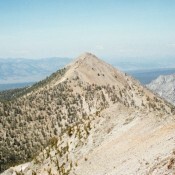 Mount Ebert Sawtooth Range 9,880 ft 680 Climbing and access information for this peak is found on pages 166 and 167. 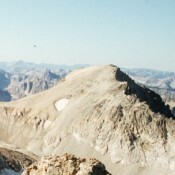 South Raker Sawtooth Range 9,880 ft 160 Climbing and access information for this peak is found on page 204. 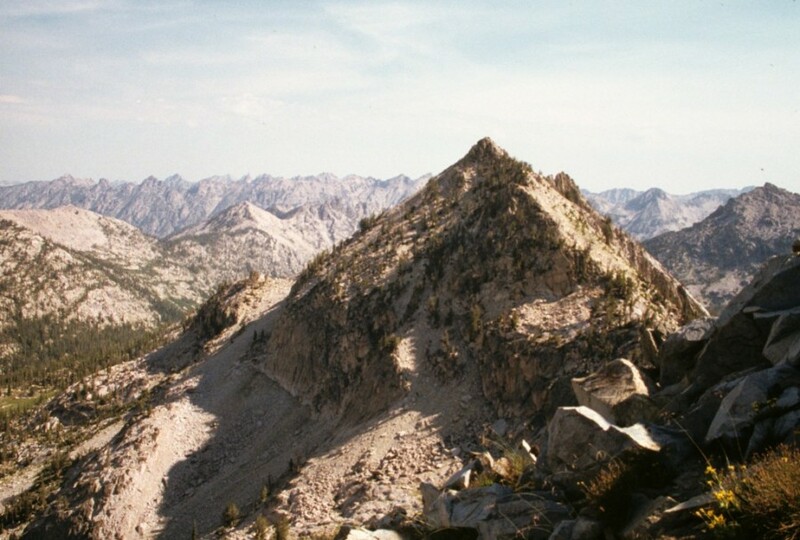 Peak 9870 (Little Decker Peak) Sawtooth Range 9,870 ft 650 Climbing and access information for this peak is found on page 180. 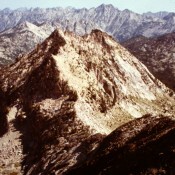 Alpine Peak Sawtooth Range 9,861 ft 761 1986 Climbing and access information for Alpine Peak is found on page 159. 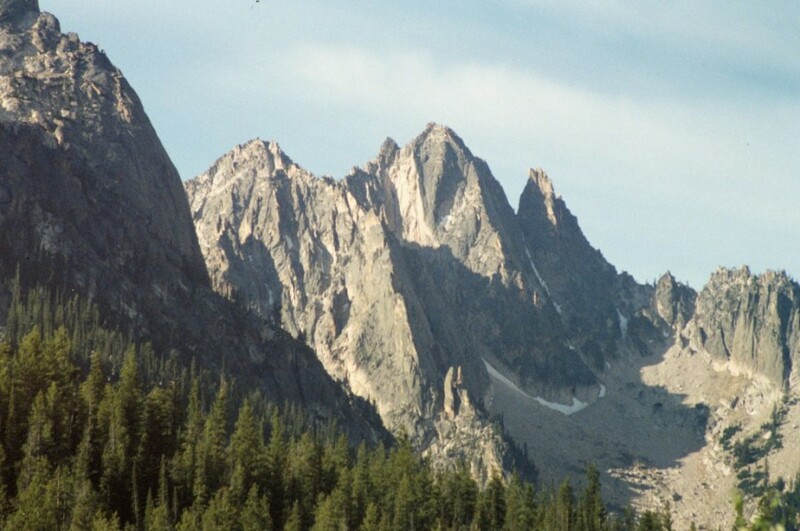 Peak 9860 Sawtooth Range 9,860 ft 400 This peak is not in the book. 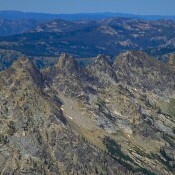 Peak 9854 (Little Baron Peak) Sawtooth Range 9,854 ft 314 This peak is not in the book. 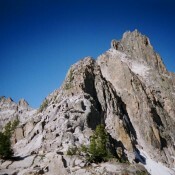 Mount Everly Sawtooth Range 9,852 ft 1192 1990 Climbing and access information for this peak is found on pages 202 to 203. 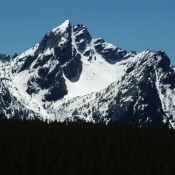 Peak 9844 Sawtooth Range 9,844 ft 504 This peak is not in the book. 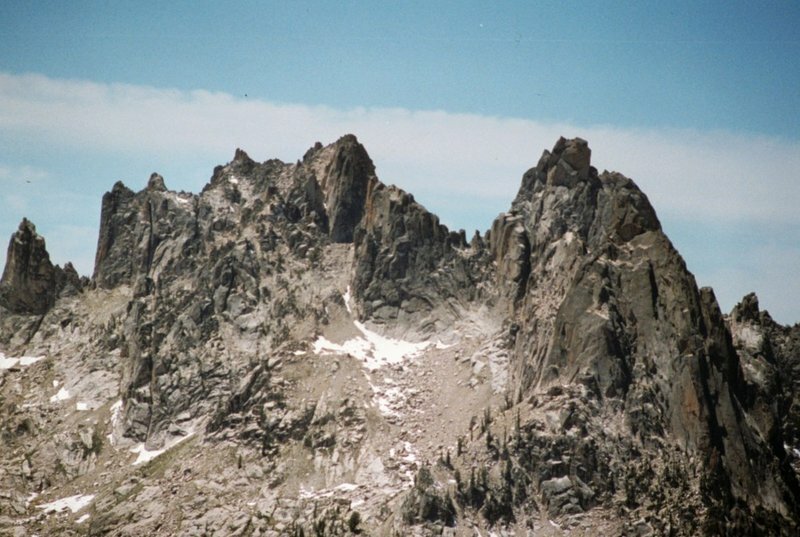 Peak 9820 Sawtooth Range 9,820 ft 600 1994 Climbing and access information for this peak is found on page 159. 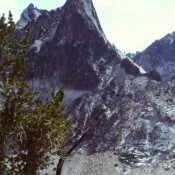 Peak 9807 Sawtooth Range 9,807 ft 387 This peak is not in the book. 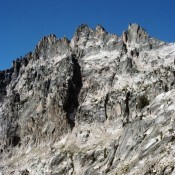 Peak 9798 Sawtooth Range 9,798 ft 378 Climbing and access information for this peak is found on page 203. 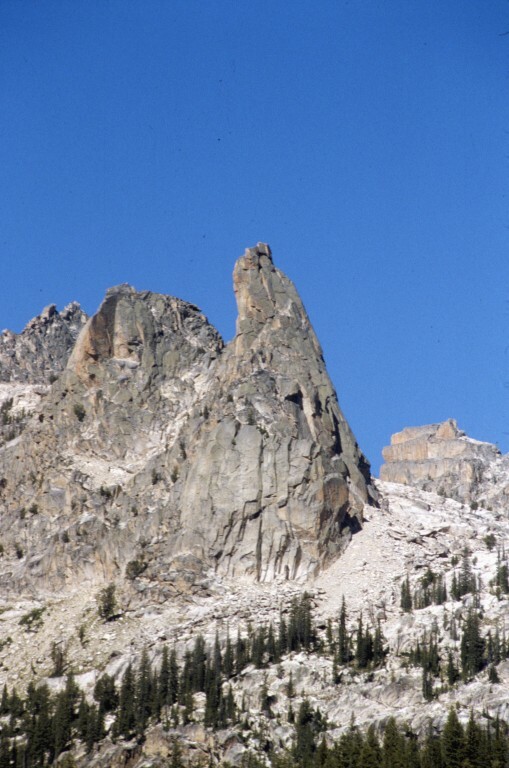 Finger of Fate Sawtooth Range 9,760 ft 200 This formation is found on pages 183 to 184. 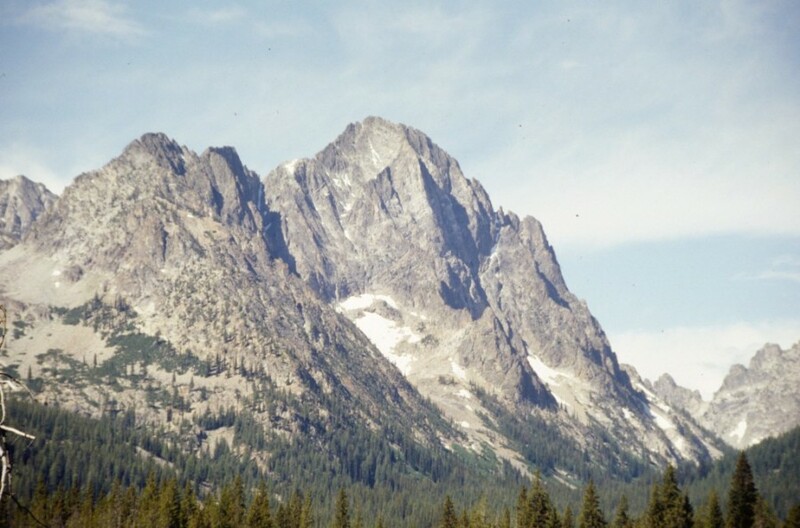 Grand Mogul Sawtooth Range 9,733 ft 353 1994 Climbing information for this peak is found on page 176. 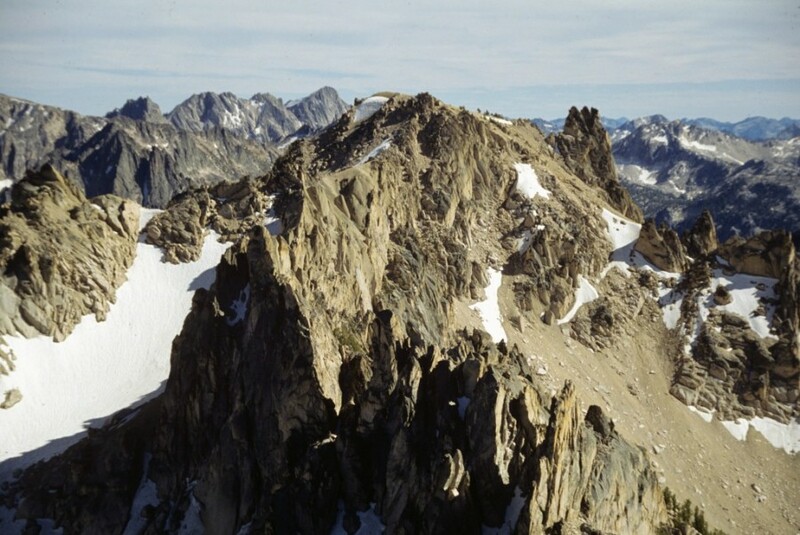 Le Bec D’Aigle Sawtooth Range 9,727 ft 307 Climbing and access information for this peak is found on page 171. 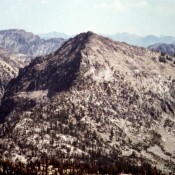 Peak 9704 (Anderson Peak) Sawtooth Range 9,704 ft 484 1990 Climbing and access information for this peak is found on pages 204 and 205. 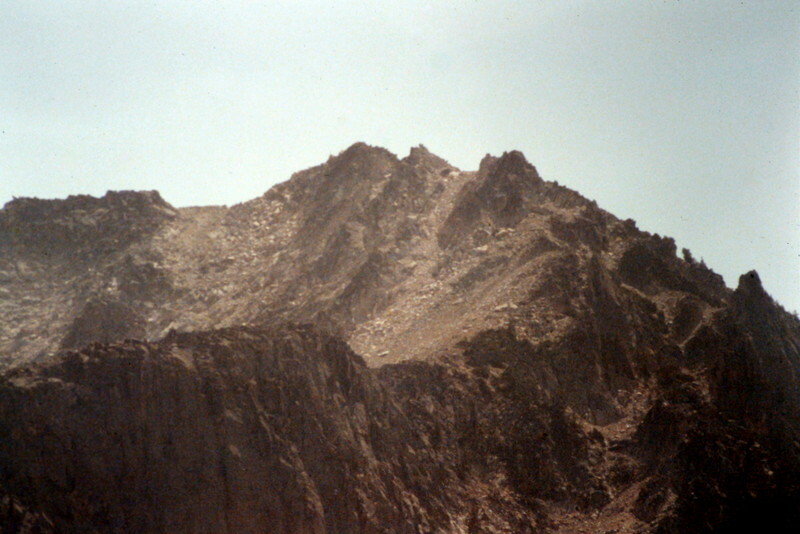 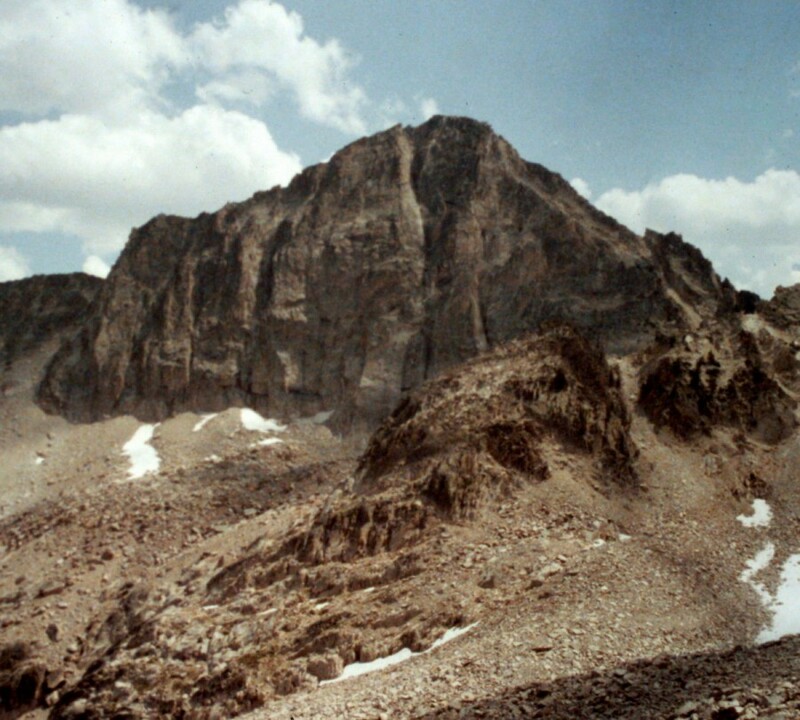 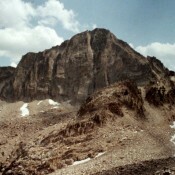 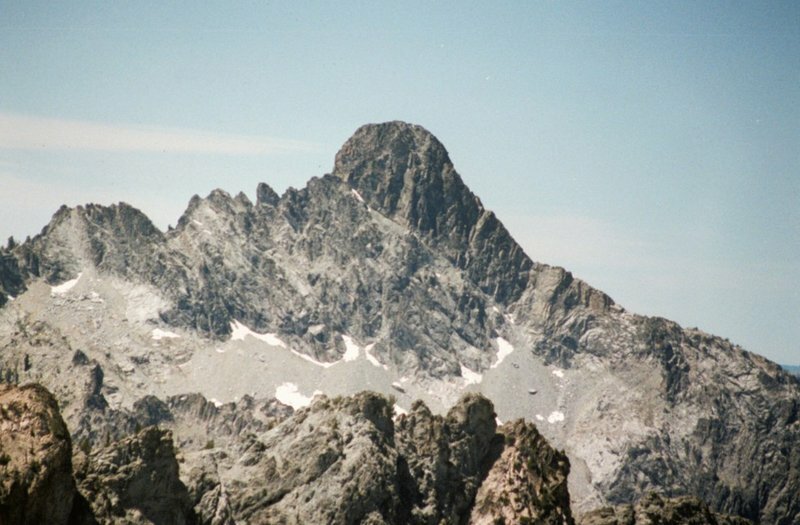 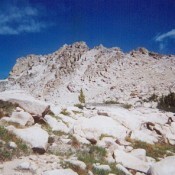 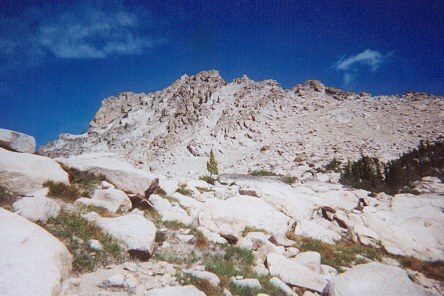 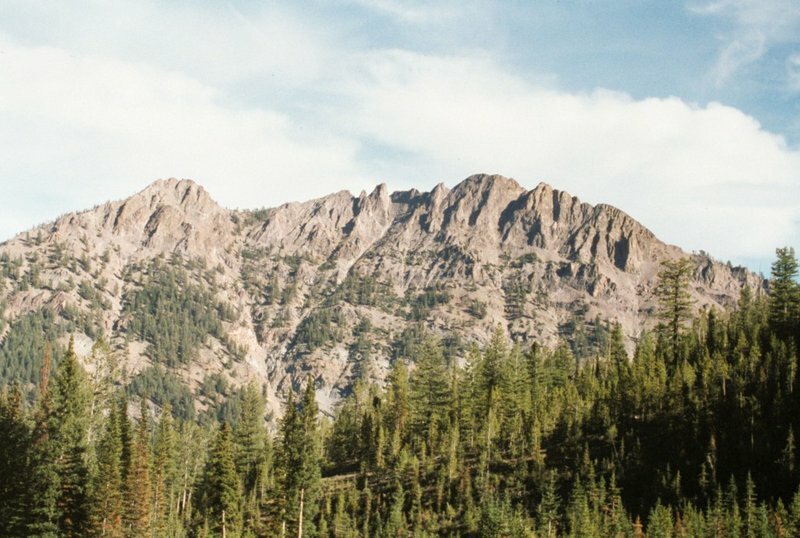 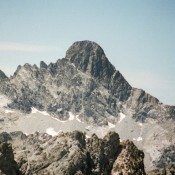 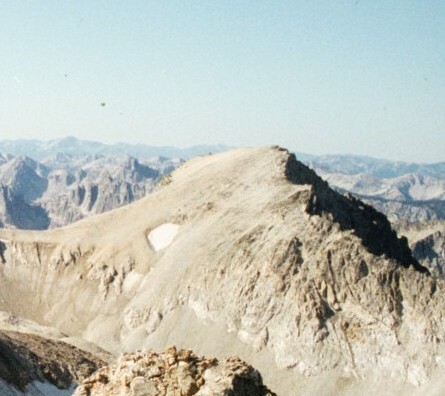 Mount Alpen Sawtooth Range 9,680 ft 200 2004 Climbing and access information for this peak is found on page 171. 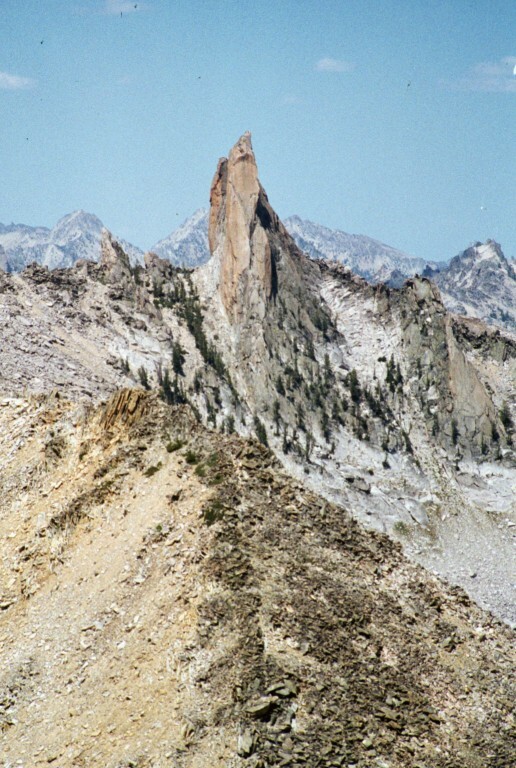 Elephants Perch Sawtooth Range 9,670 ft 170 1993 Climbing and access information for this peak is discussed on pages 176 to 180. 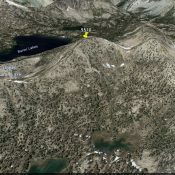 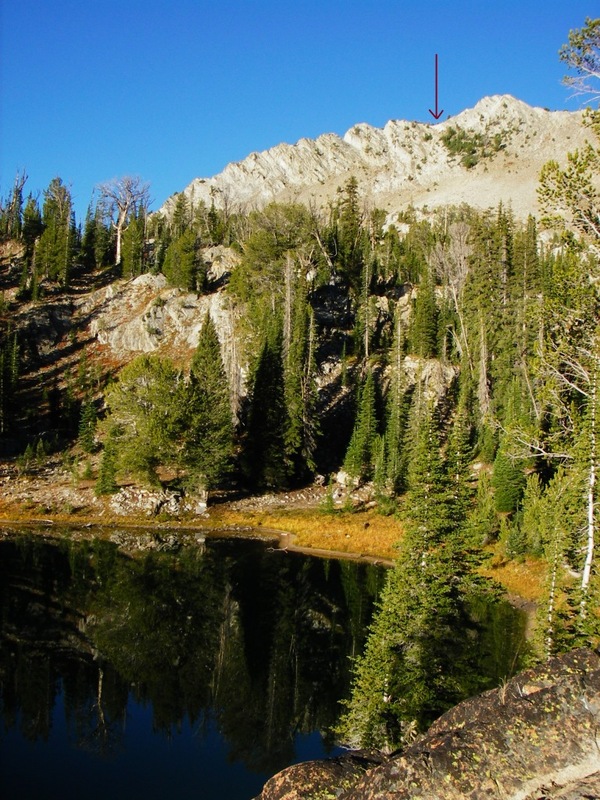 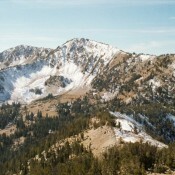 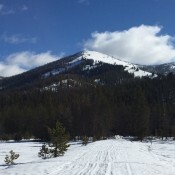 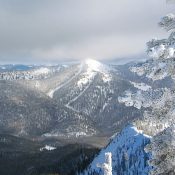 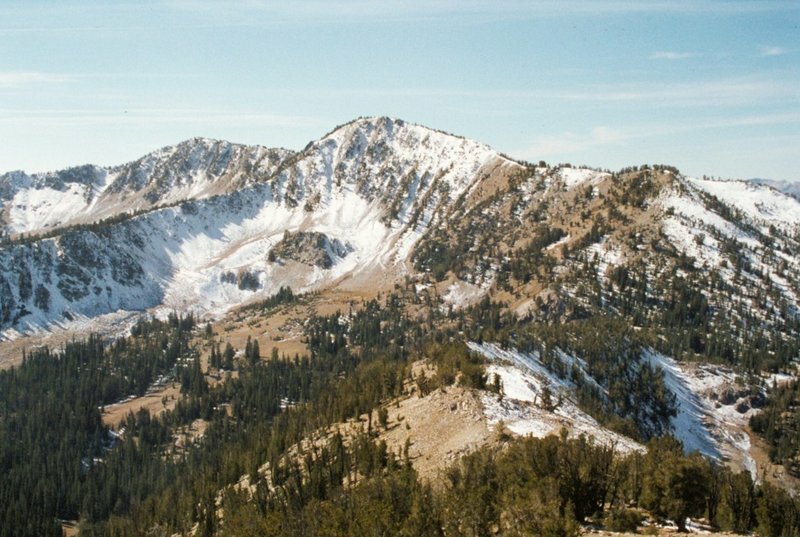 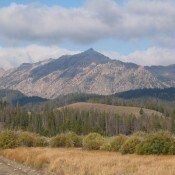 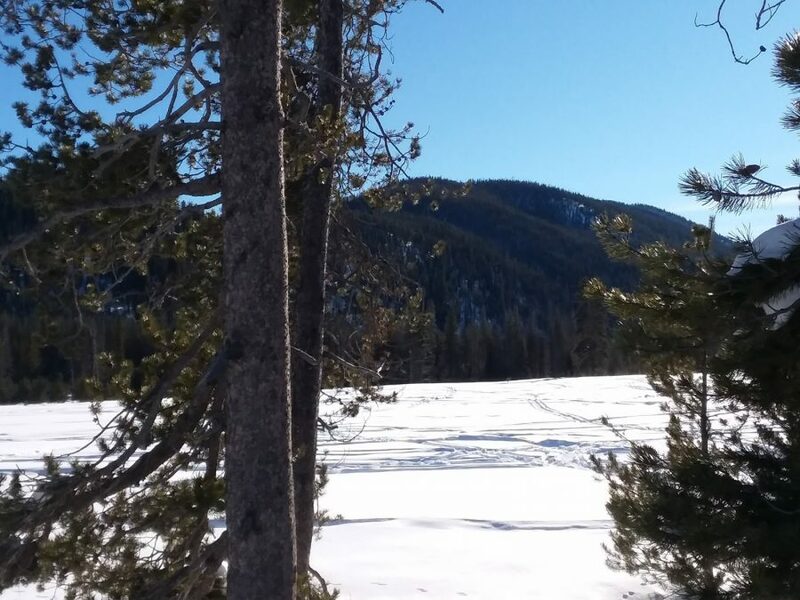 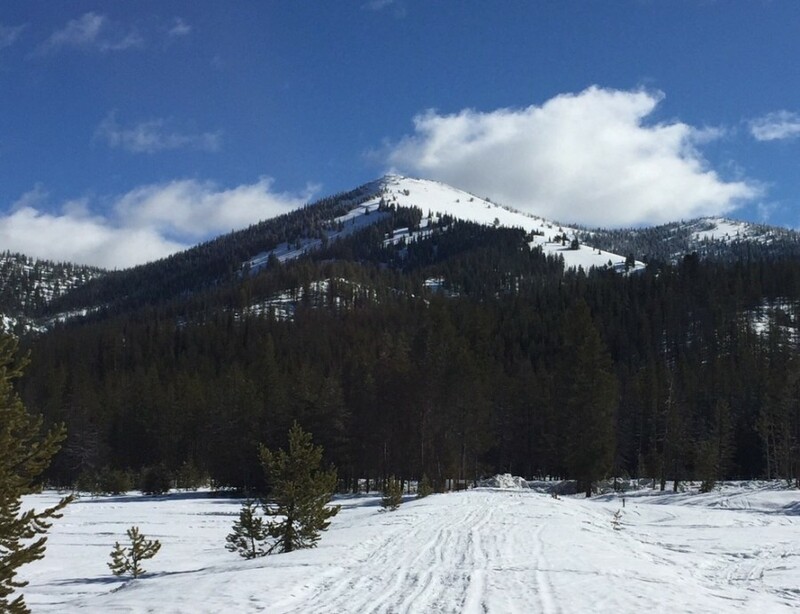 Flat Top Mountain Sawtooth Range 9,665 ft 763 Climbing and access information for this peak is found on page 205. 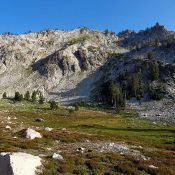 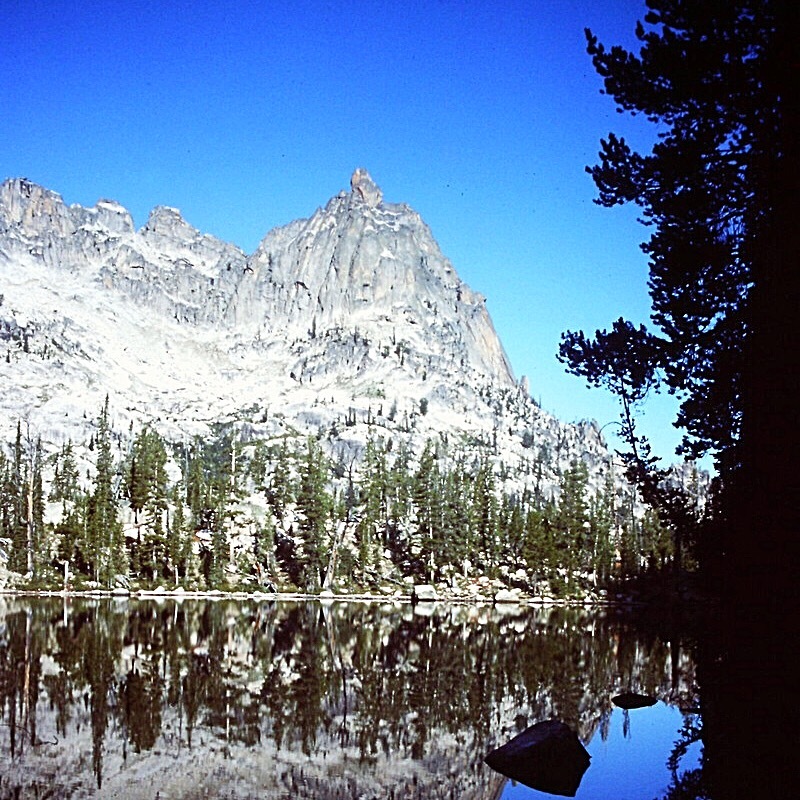 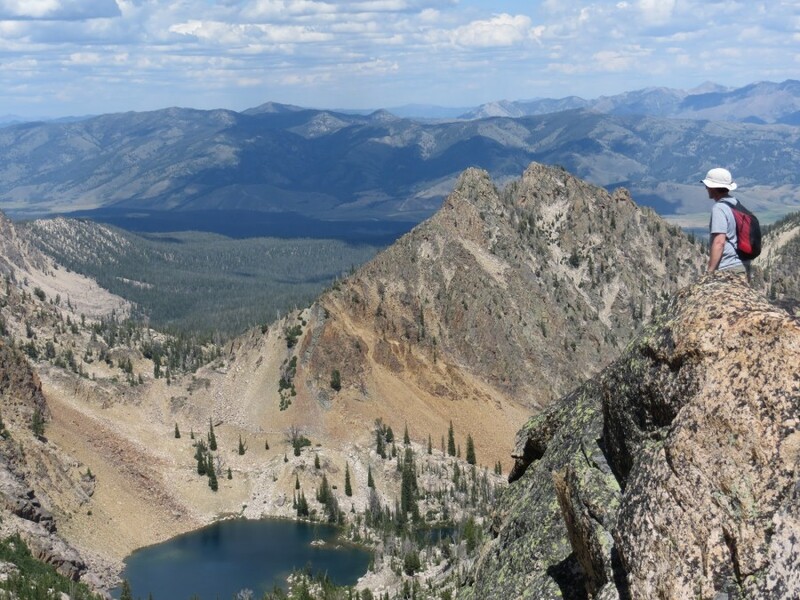 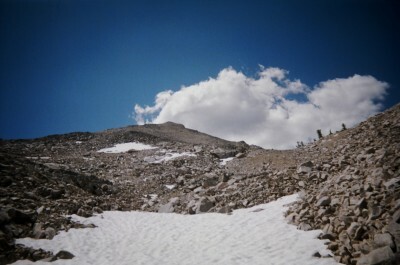 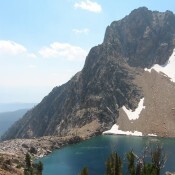 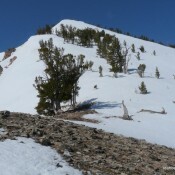 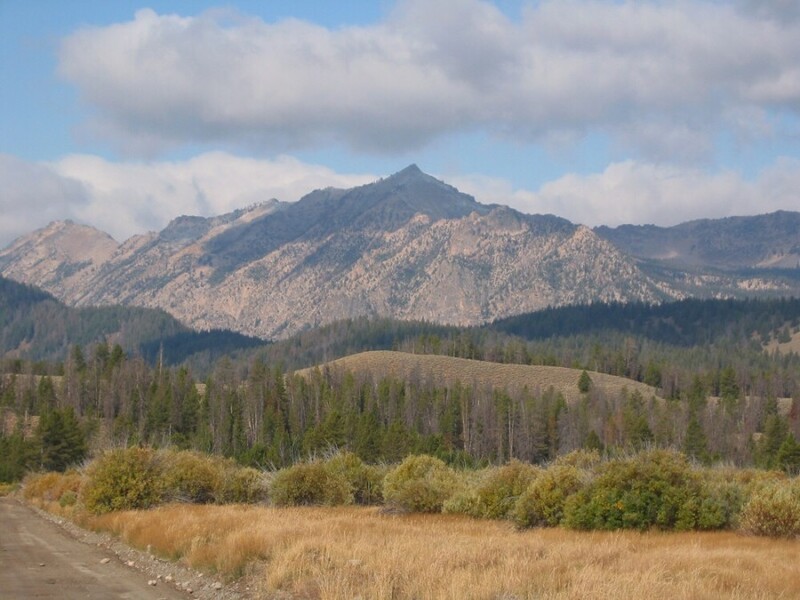 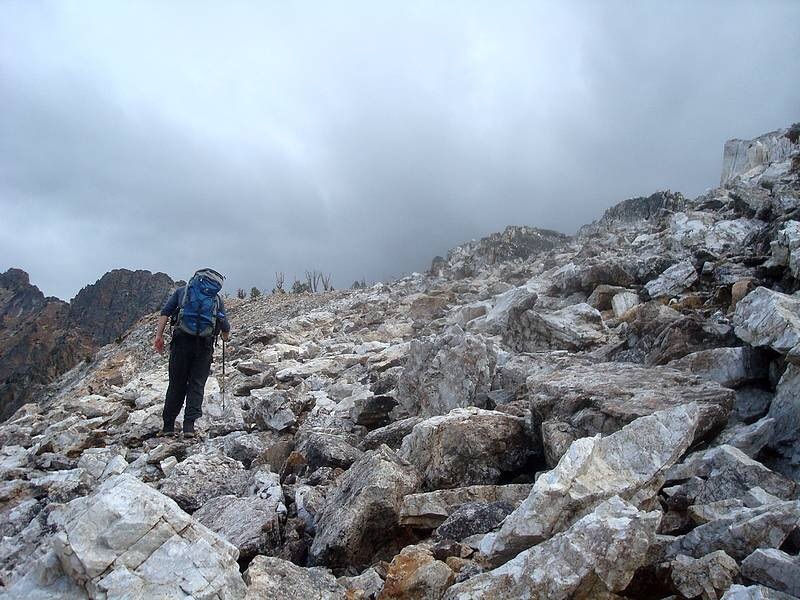 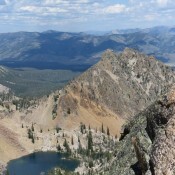 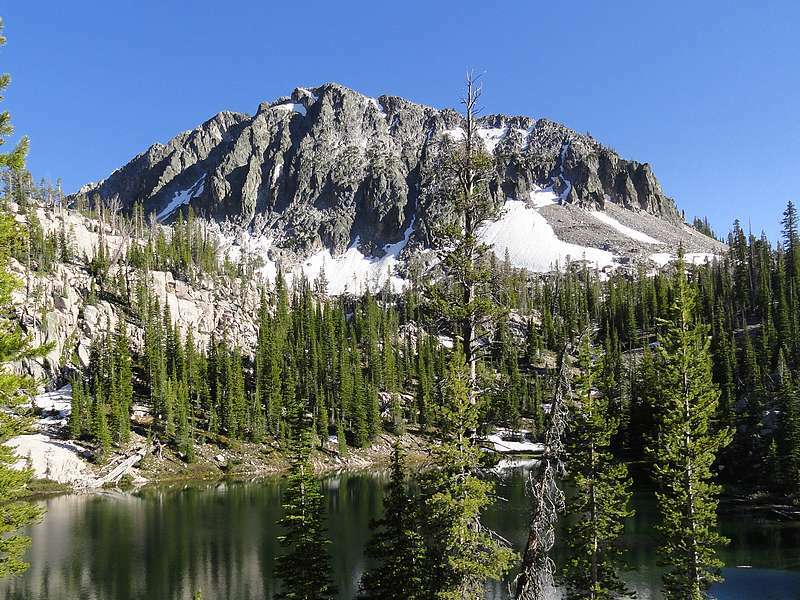 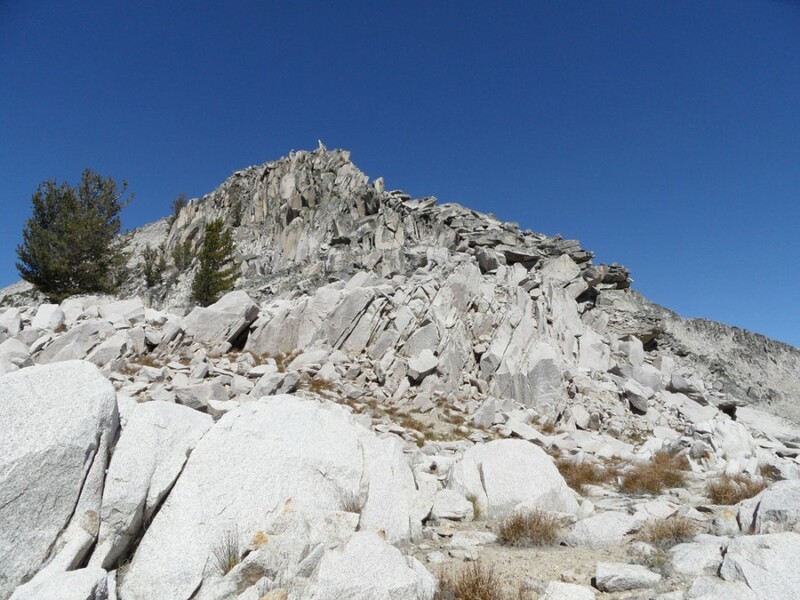 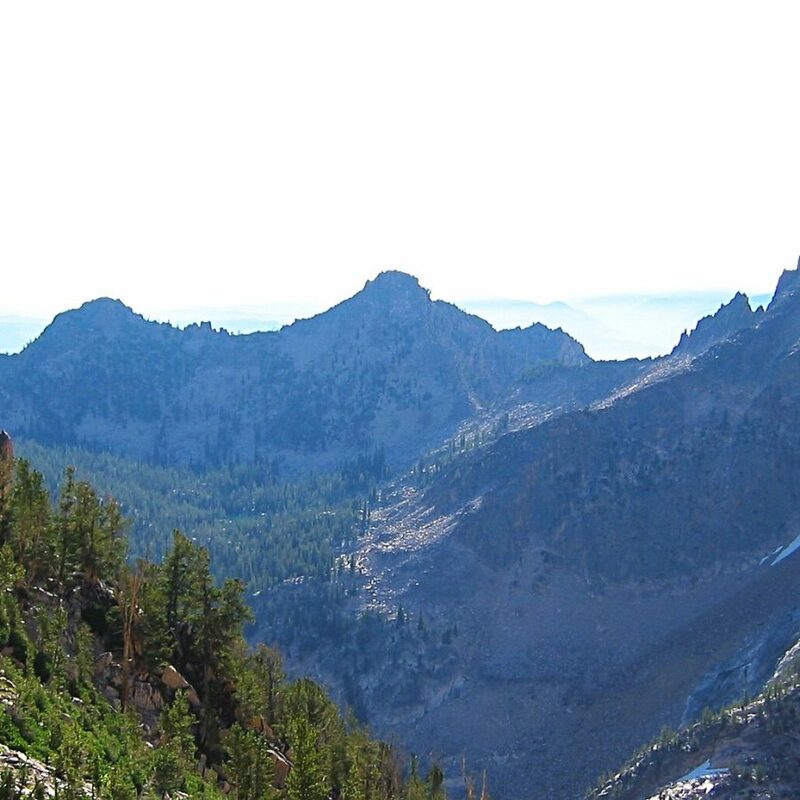 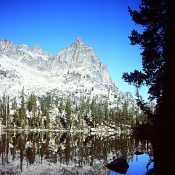 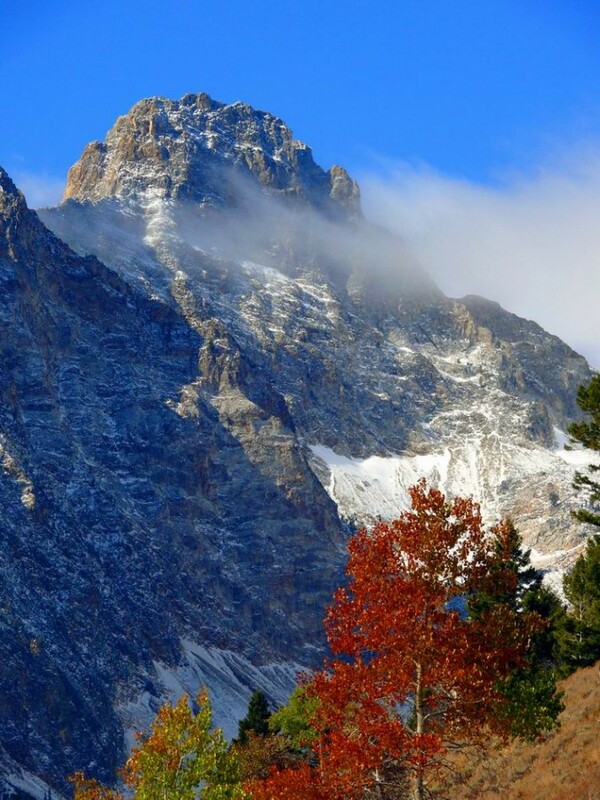 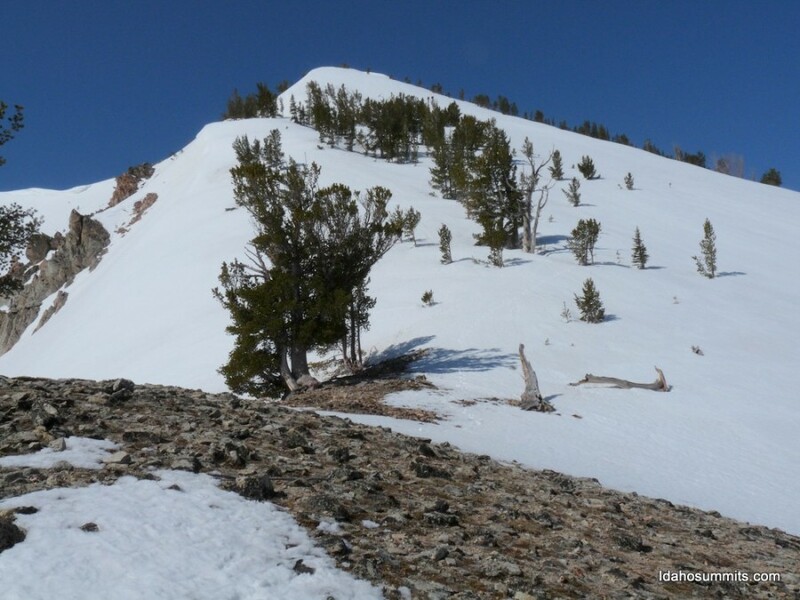 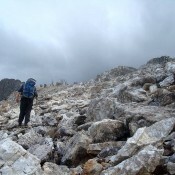 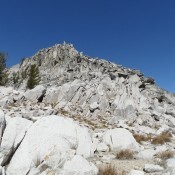 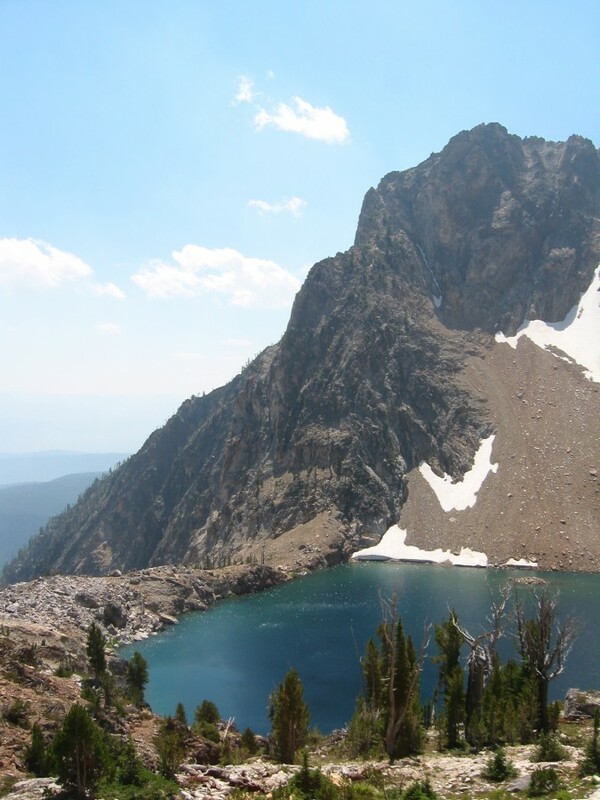 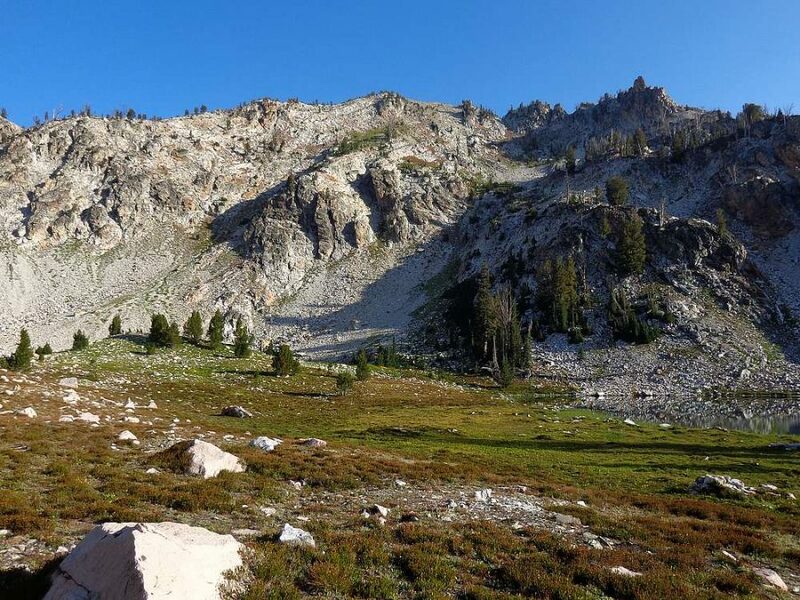 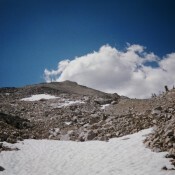 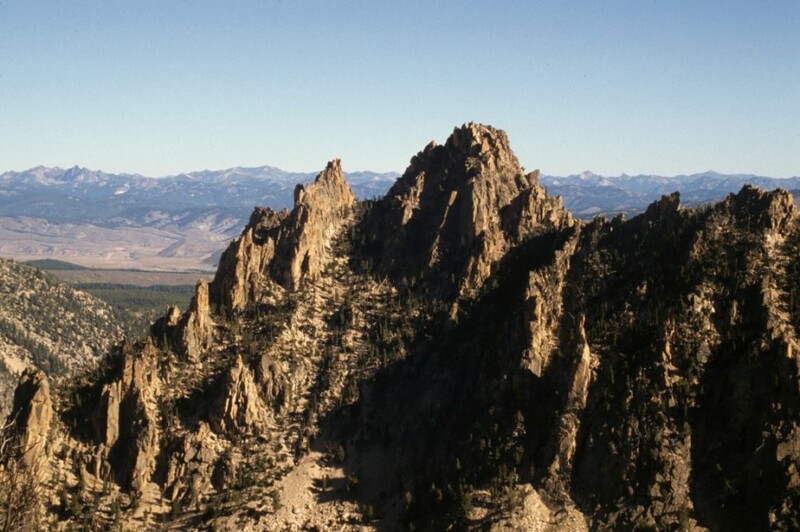 Mount Bush Sawtooth Range 9,620 ft 200 Climbing and access information for this peak is found on page 164. 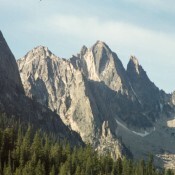 Peak 9583 Sawtooth Range 9,583 ft 443 This peak is not in the book. 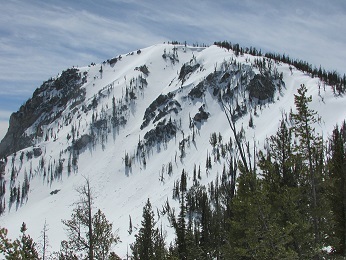 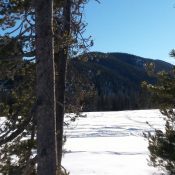 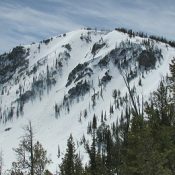 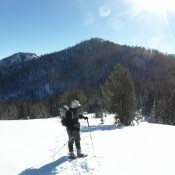 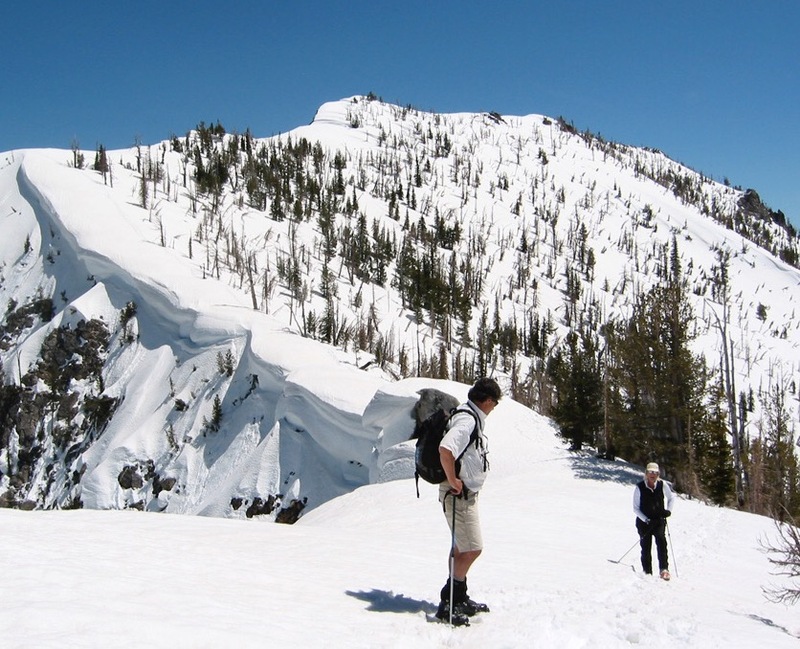 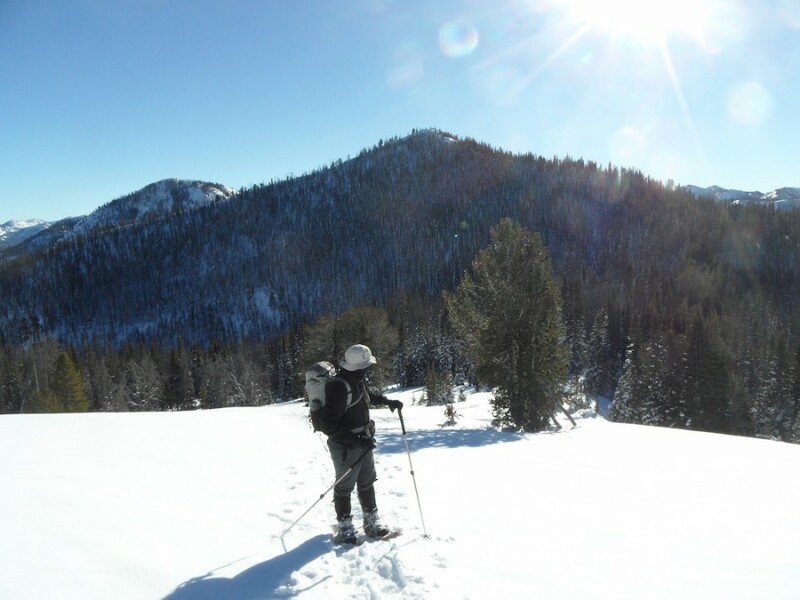 Nahneke Mountain Sawtooth Range 9,582 ft 882 1990 Climbing and access information for this peak on page 205. 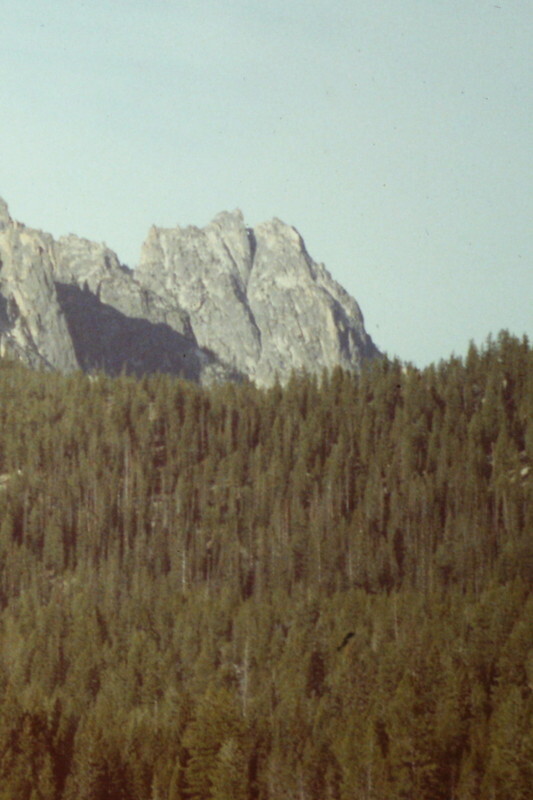 Peak 9565 Sawtooth Range 9,565 ft 545 This peak is not in the book. 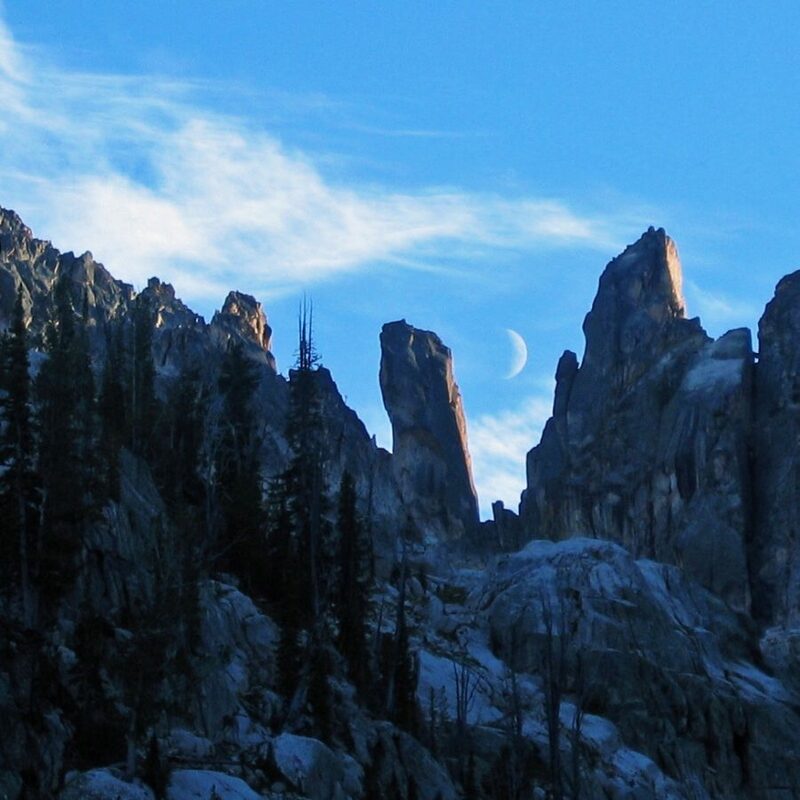 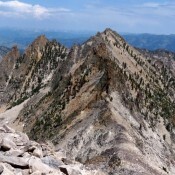 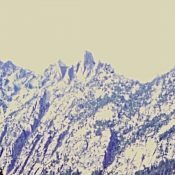 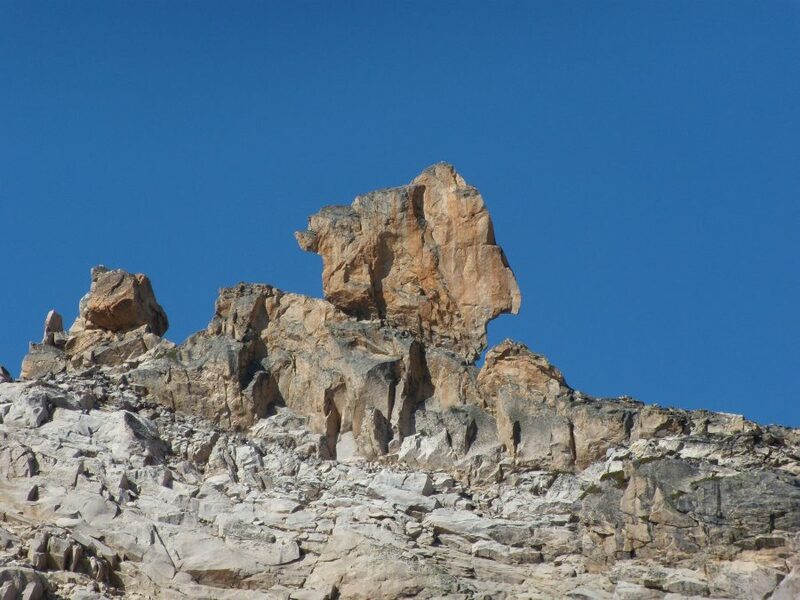 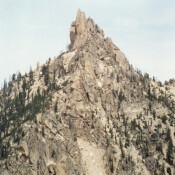 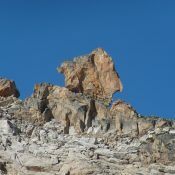 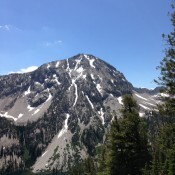 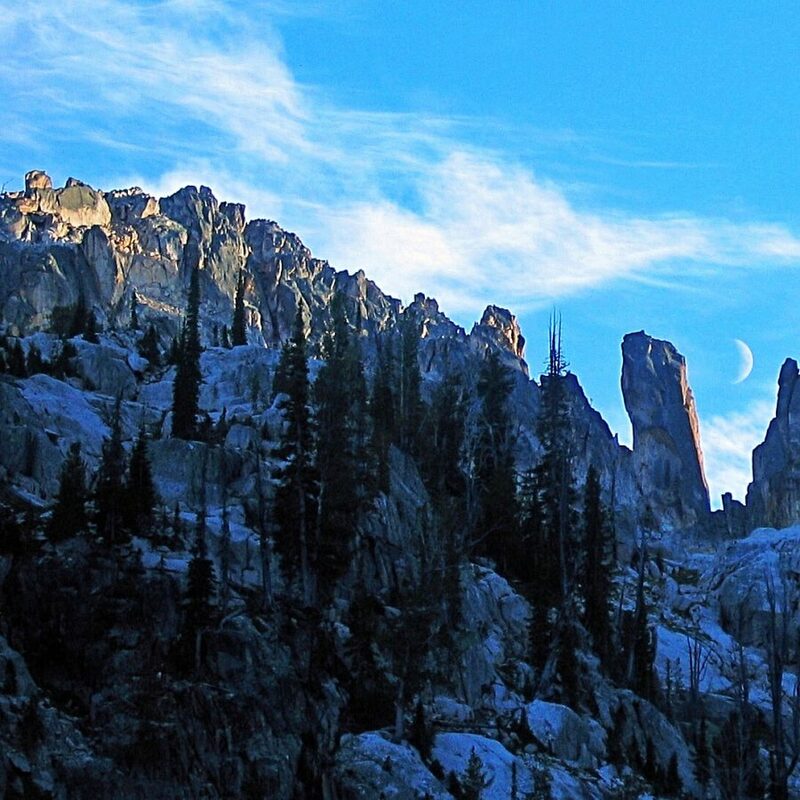 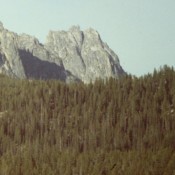 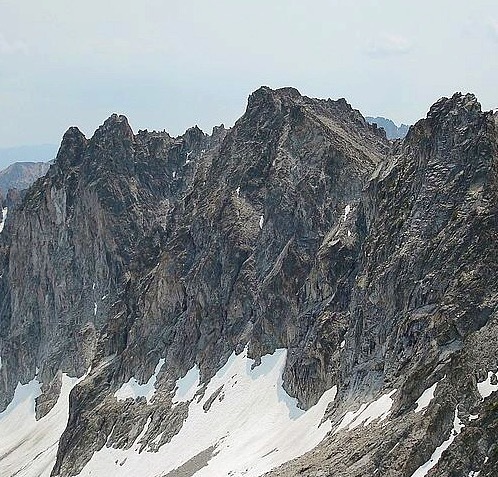 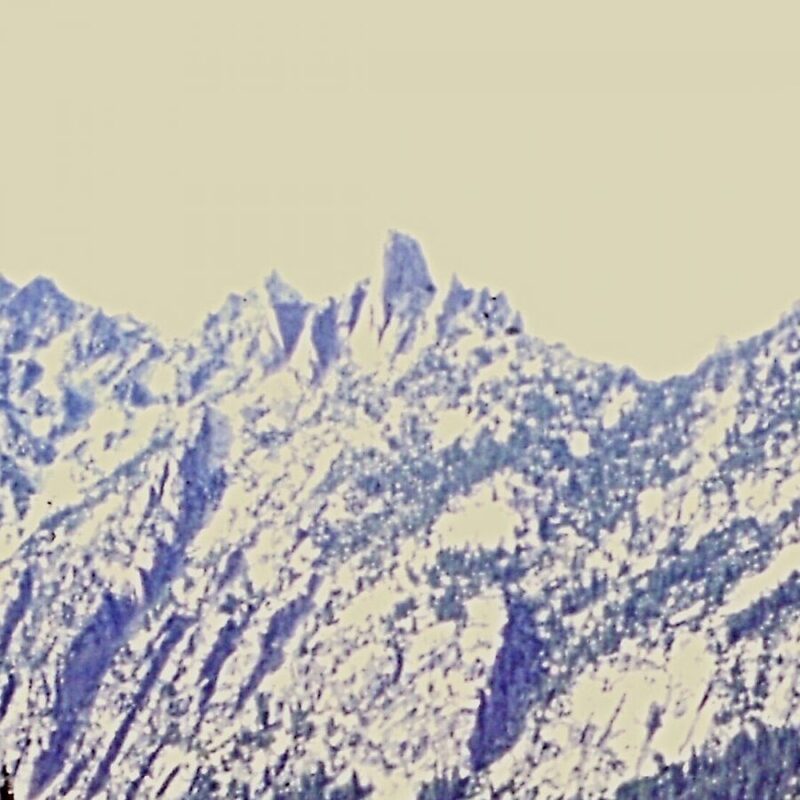 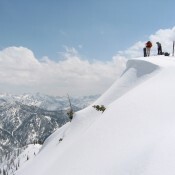 The Tusk by Ray Brooks Sawtooth Range 9,520 ft 60 This formation is not in the book. 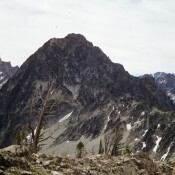 Peak 9510 Sawtooth Range 9,510 ft 370 This peak is not in the book. 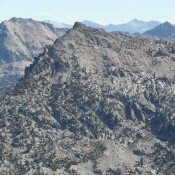 Peak 9486 (South Alpine Peak) Sawtooth Range 9,486 ft 306 This peak is not in the book. 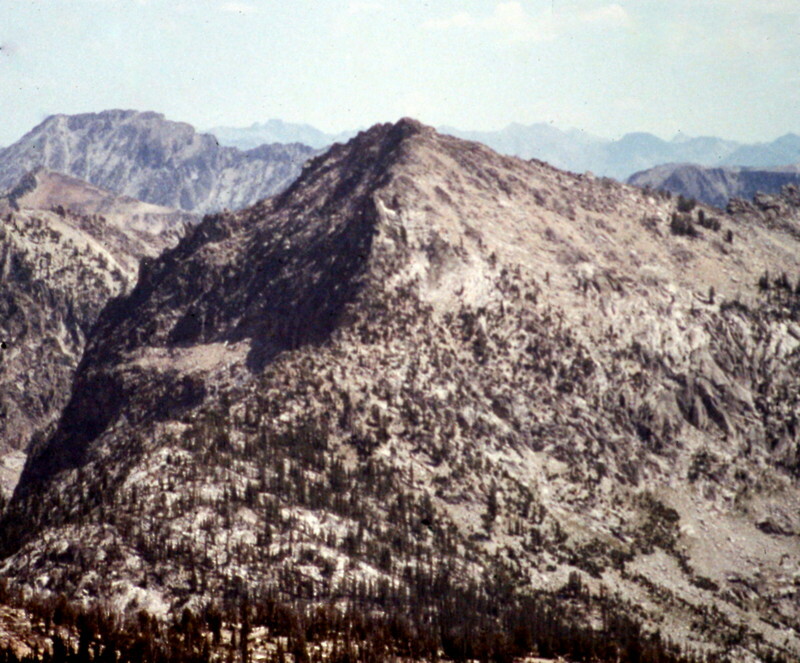 Peak 9345 (Frenchman Peak) Sawtooth Range 9,345 ft 325 This peak and North Frenchman peak which is also discussed herein are not in the book. 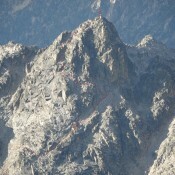 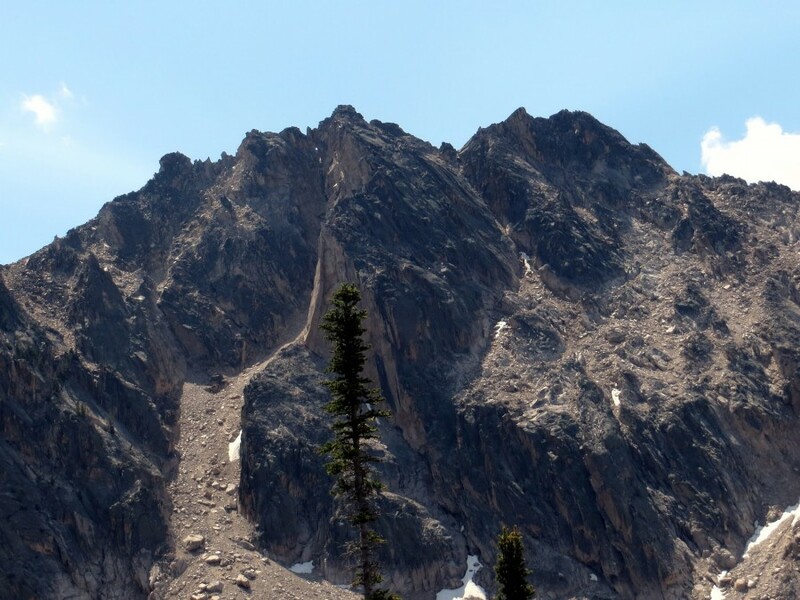 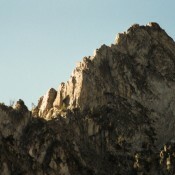 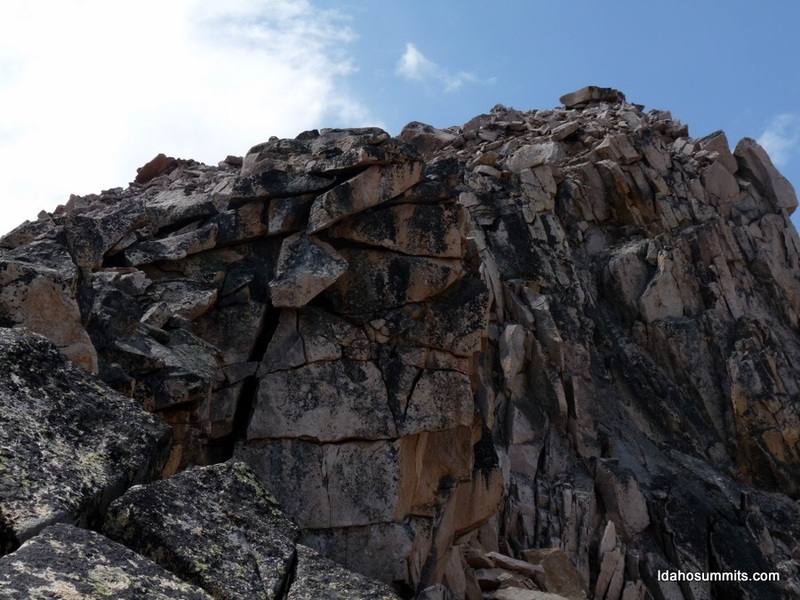 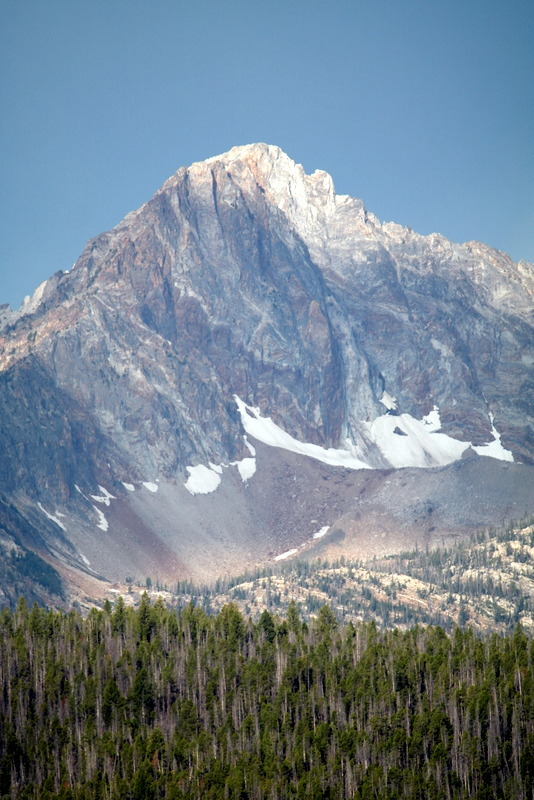 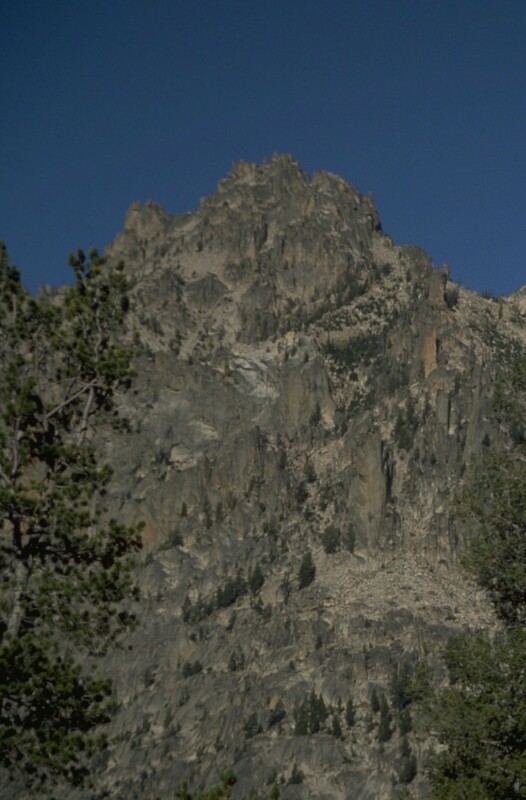 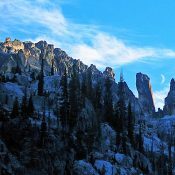 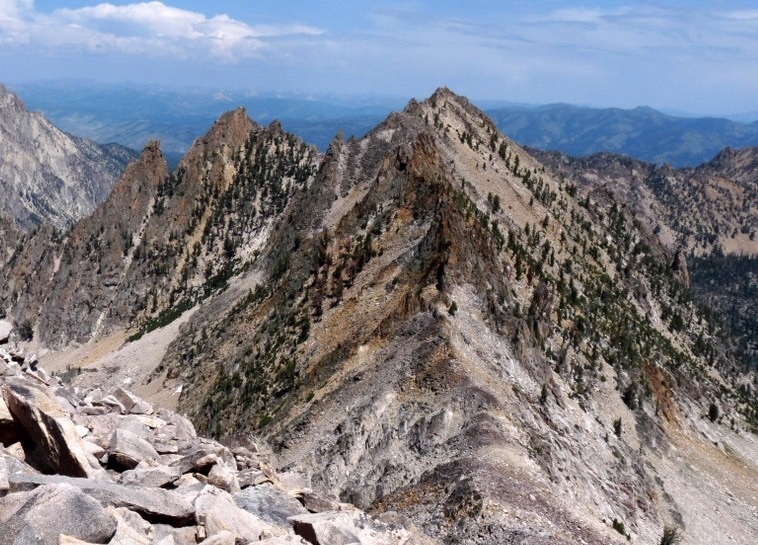 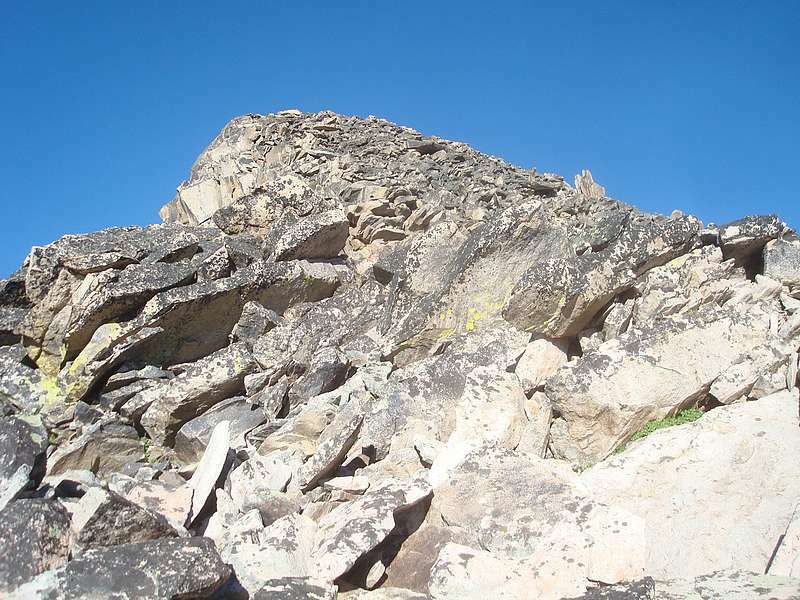 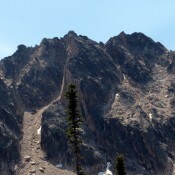 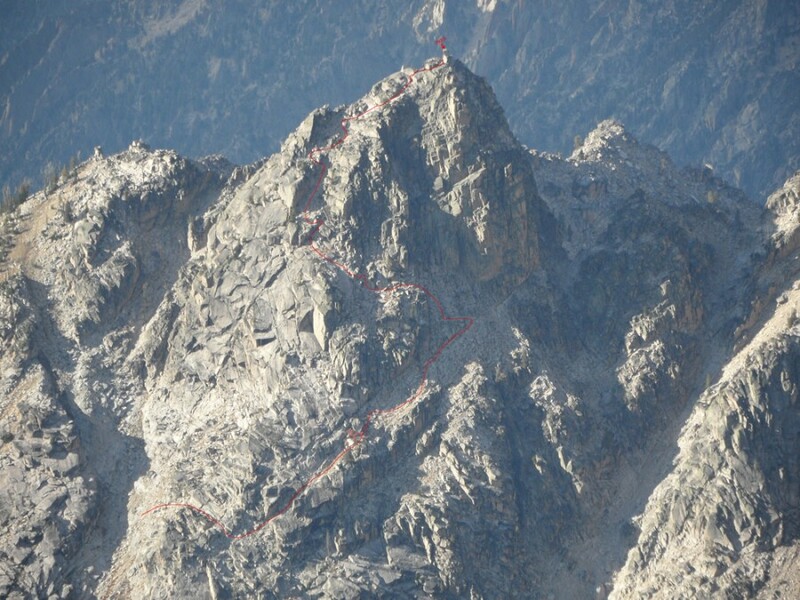 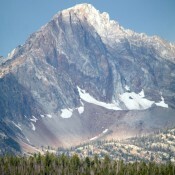 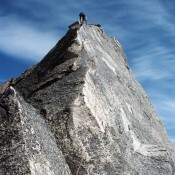 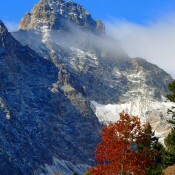 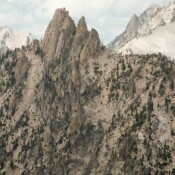 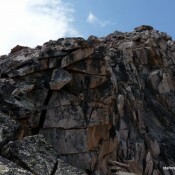 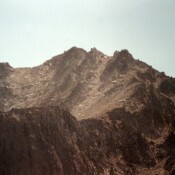 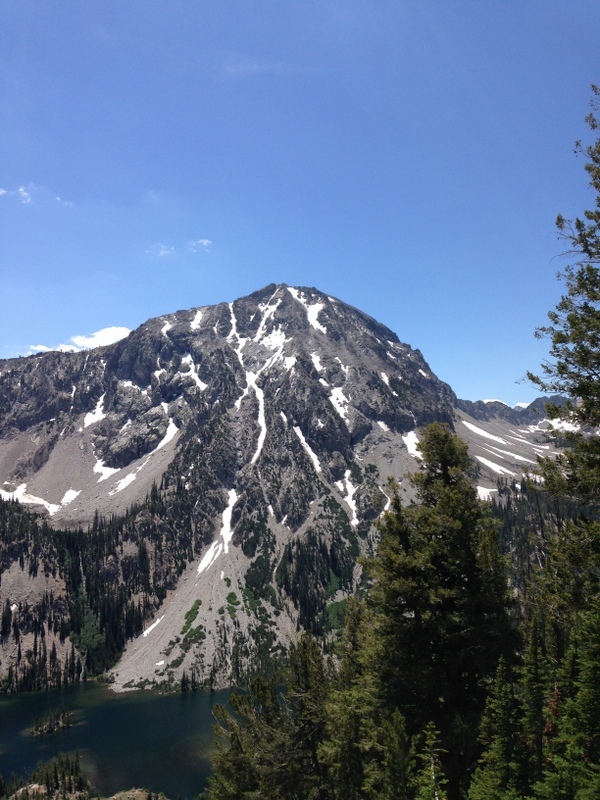 Ed-Da-How Spire Sawtooth Range 9,333 ft 73 Climbing and access information for this formation is found on page 167. 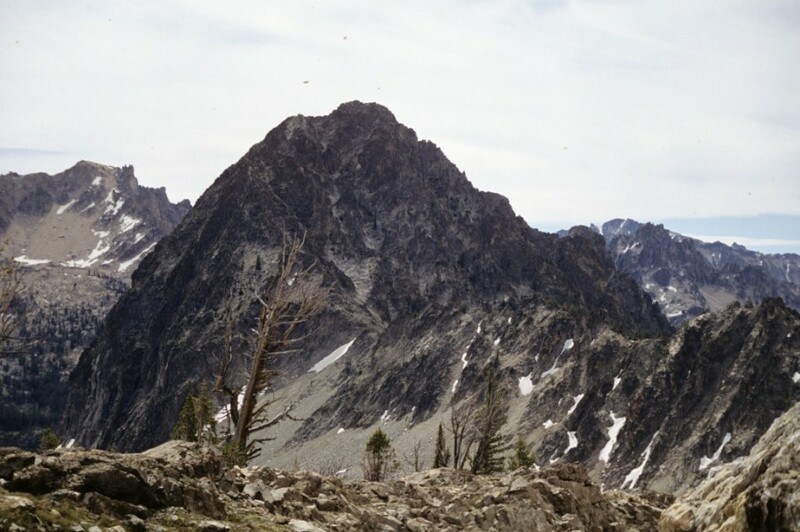 Peak 9290 Sawtooth Range 9,290 ft 670 This peak is not in the book. 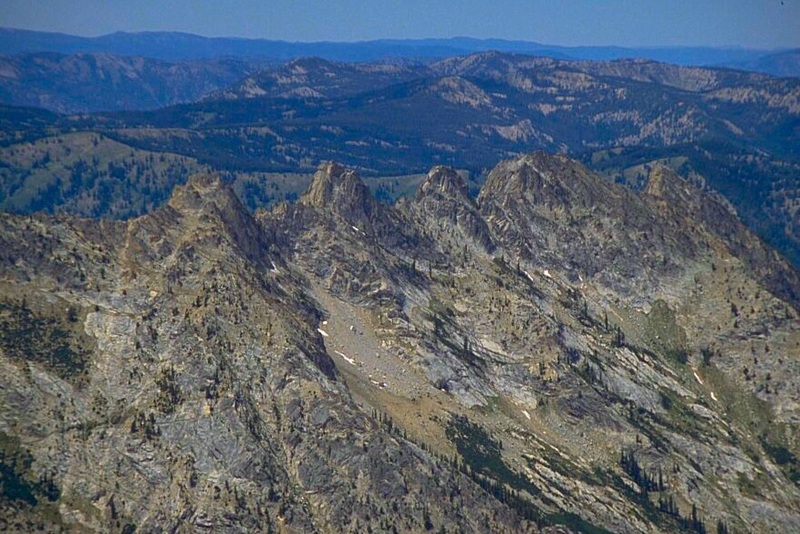 Peak 9220 Sawtooth Range 9,220 ft 1040 This peak is not in the book. 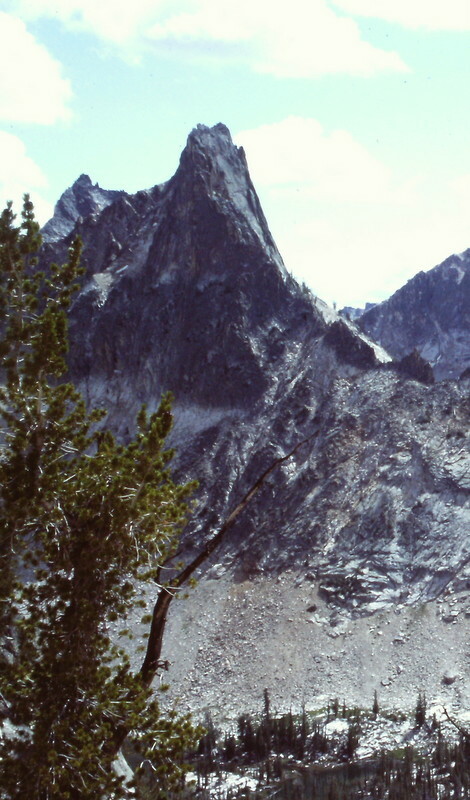 Observation Peak Sawtooth Range 9,151 ft 691 1986 Climbing and access information for this peak is found on page 159. 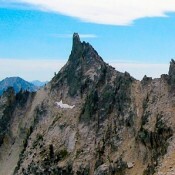 Peak 9110 Sawtooth Range 9,110 ft 330 This peak is not in the book. 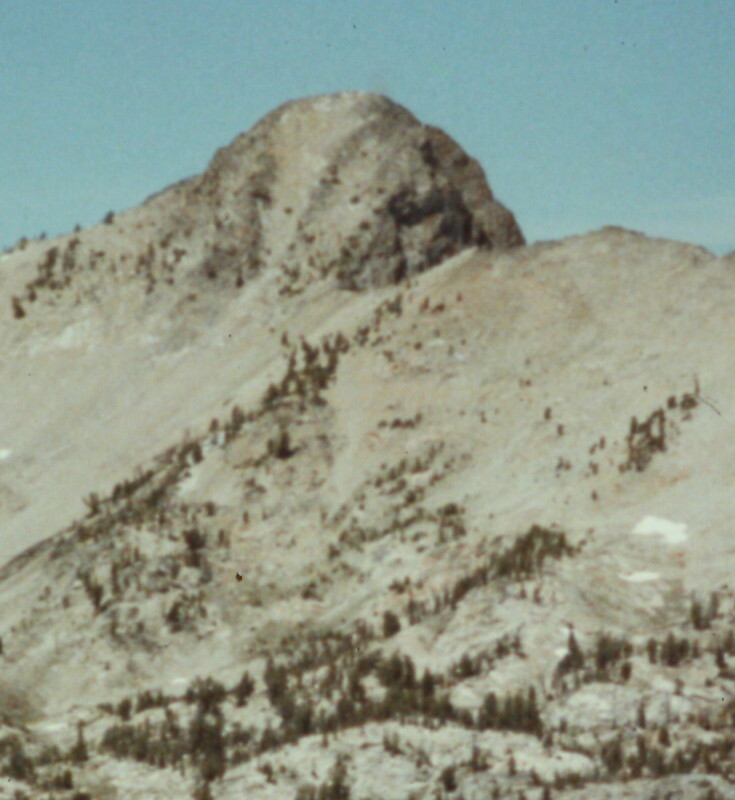 Peak 9005 by Brett Sergenian Sawtooth Range 9,005 ft 672 This peak is not in the book. 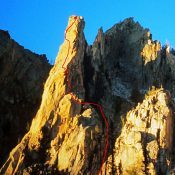 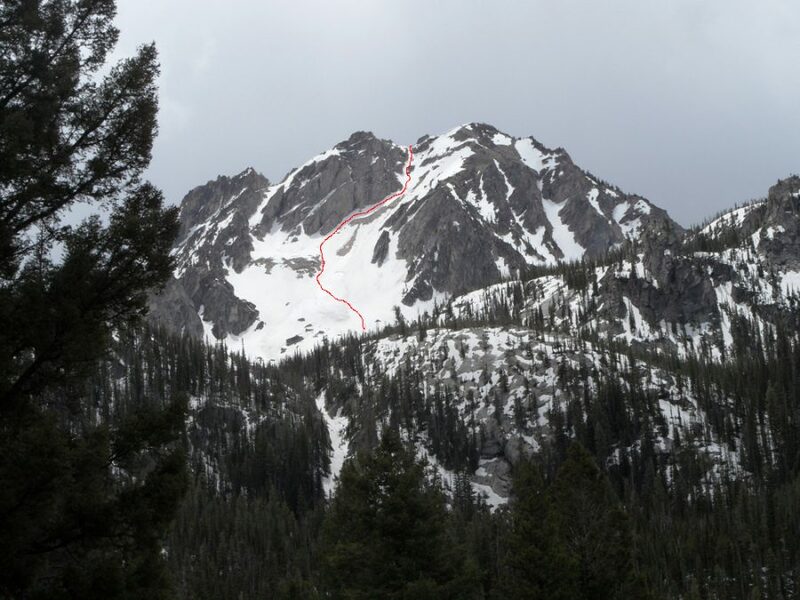 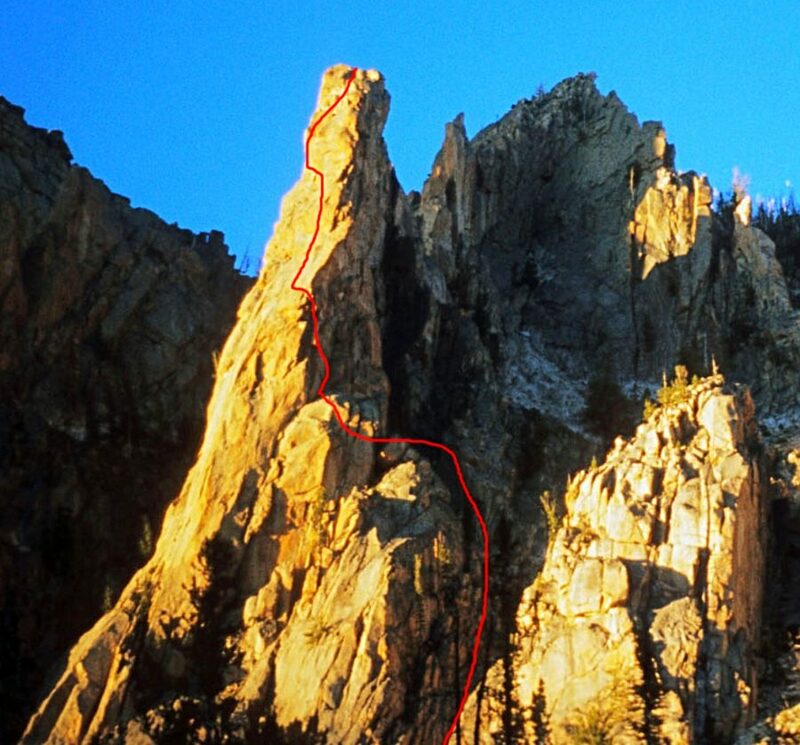 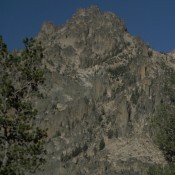 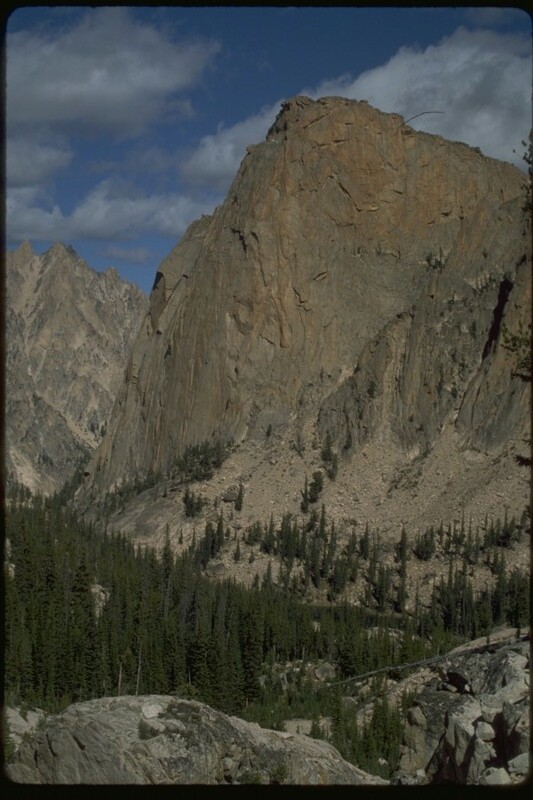 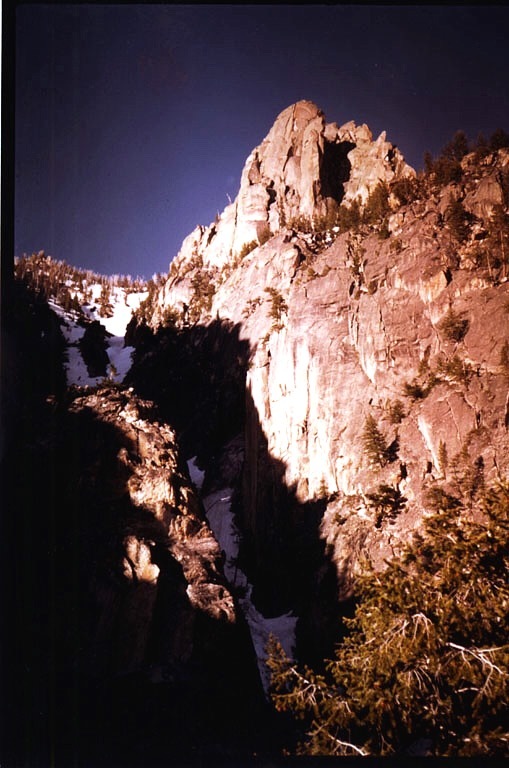 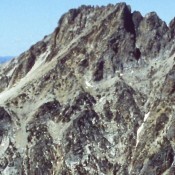 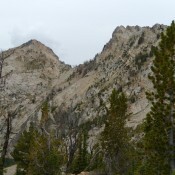 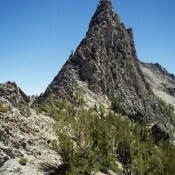 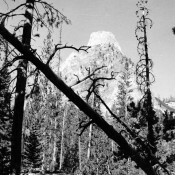 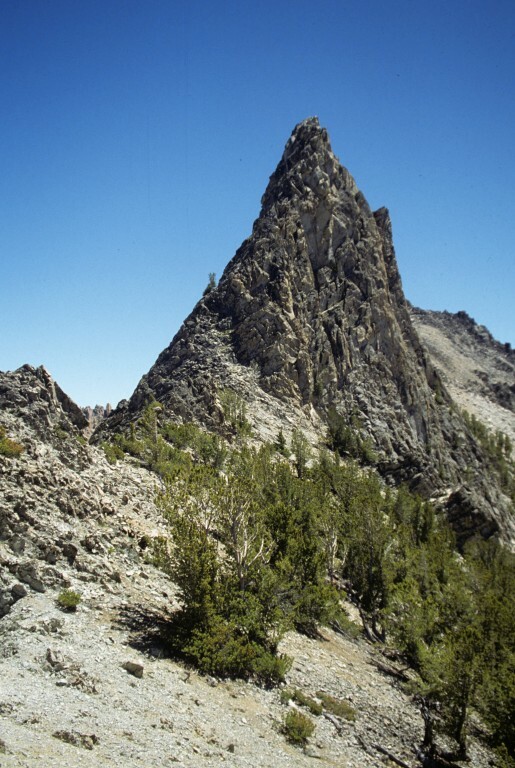 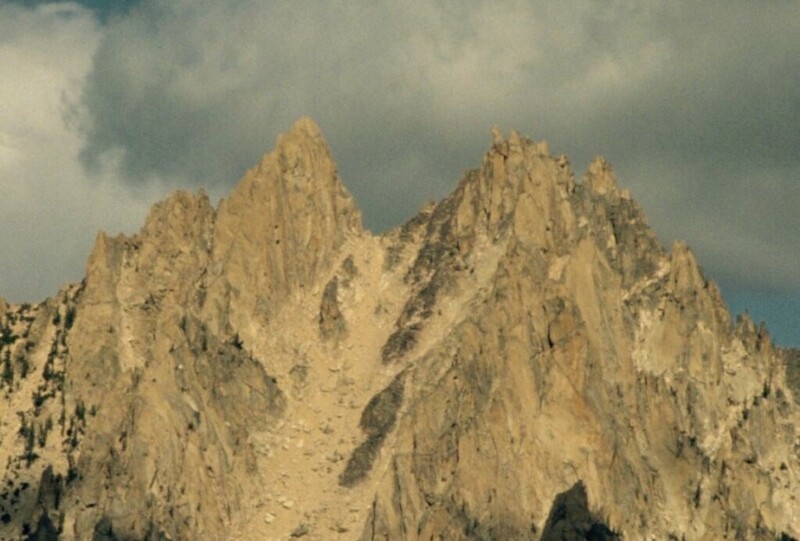 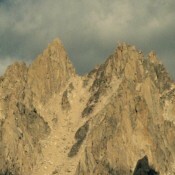 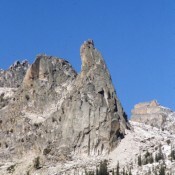 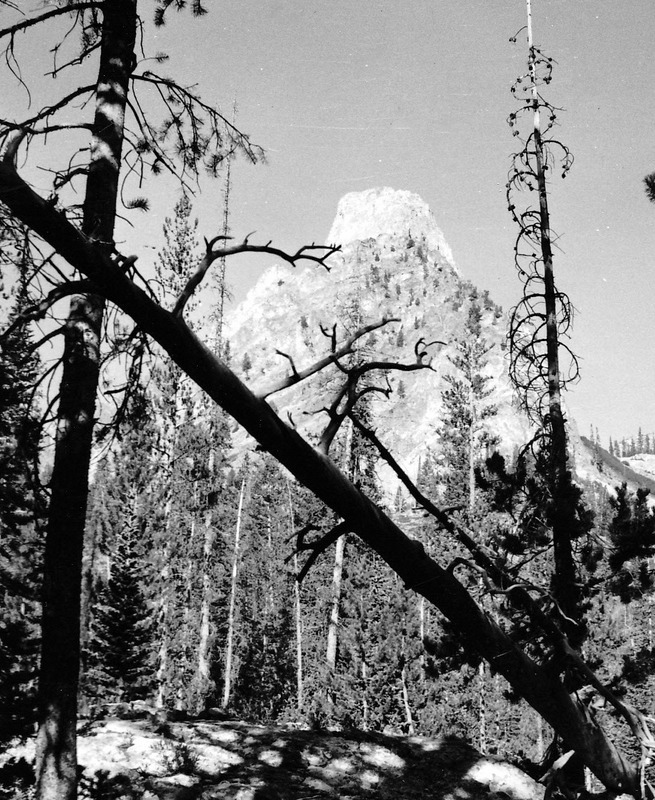 Fishhook Spire Sawtooth Range 9,000 ft 80 Climbing and access information for formation is found on page 169. 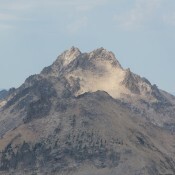 Peak 8848 Sawtooth Range 8,848 ft 1148 This peak is not in the book. 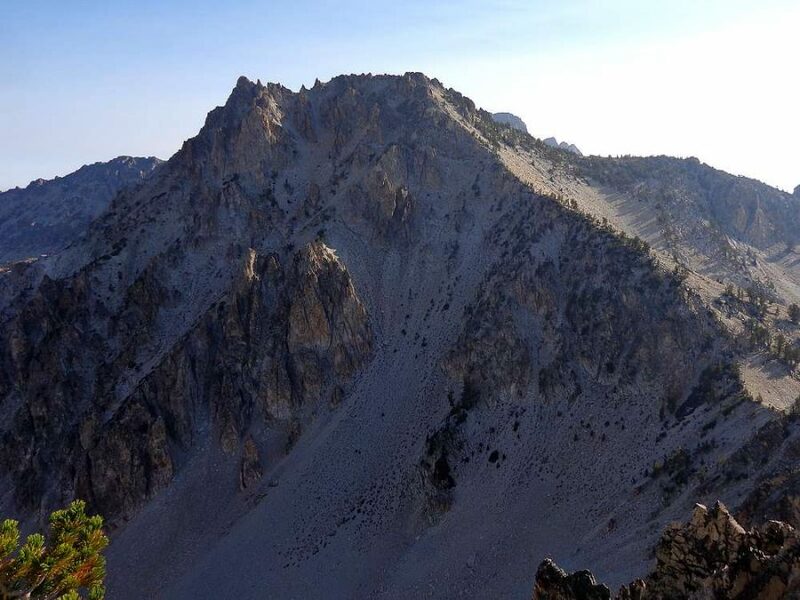 Mount Zumwalt Sawtooth Range 8,816 ft 956 This peak is not in the book. 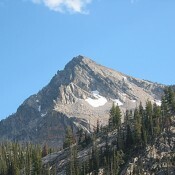 Peak 8358 Sawtooth Range 8,358 ft 538 This peak is not in the book. 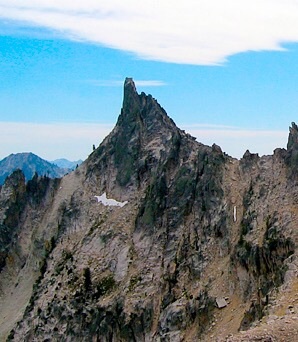 Peak 8235 (Thatcher Peak) Sawtooth Range 8,235 ft 552 This peak is not in the book.